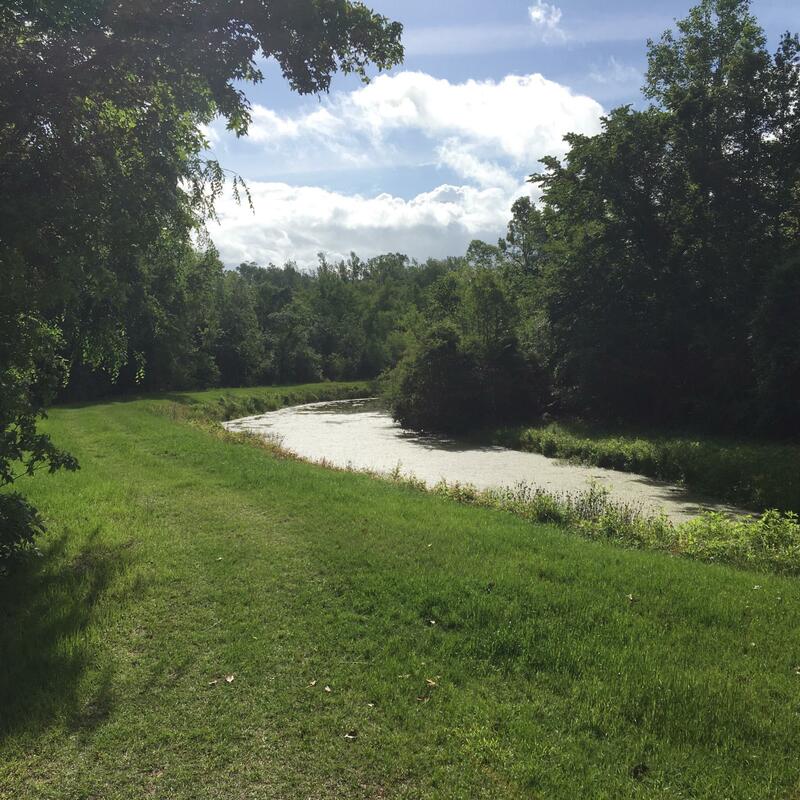 Welcome to walnut hill!!! 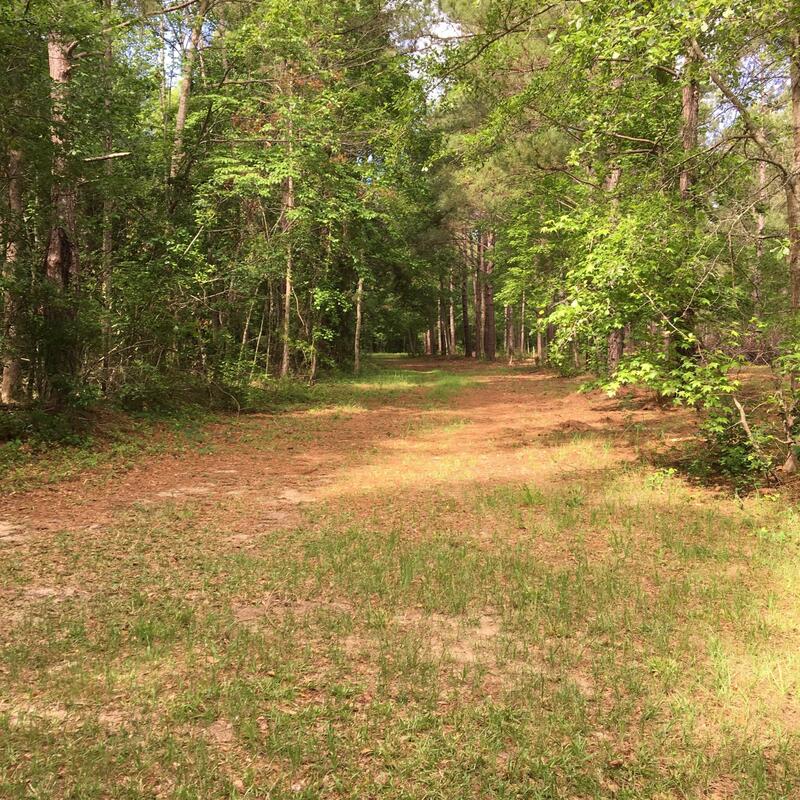 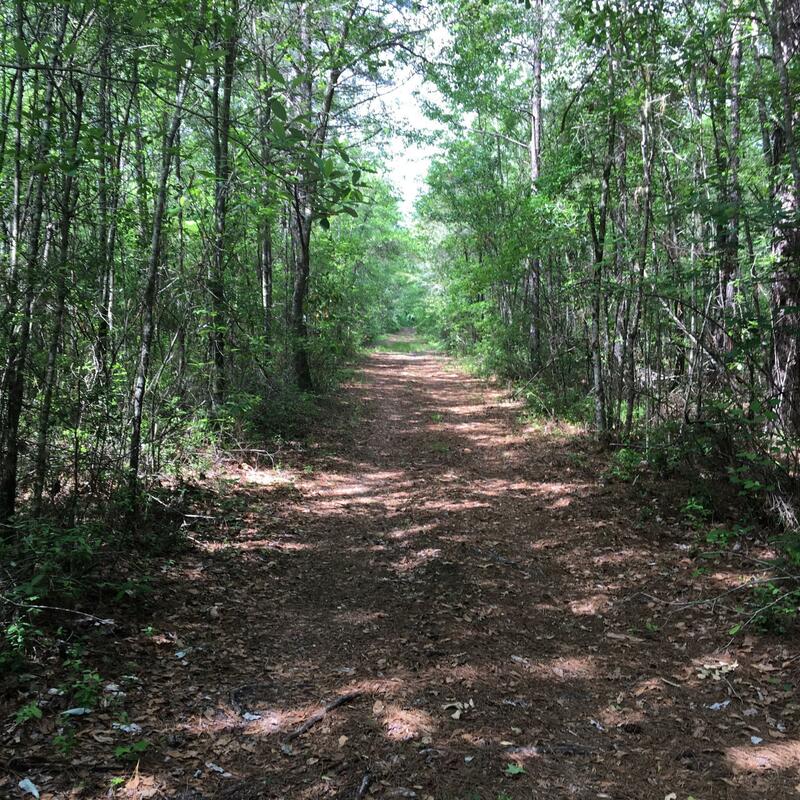 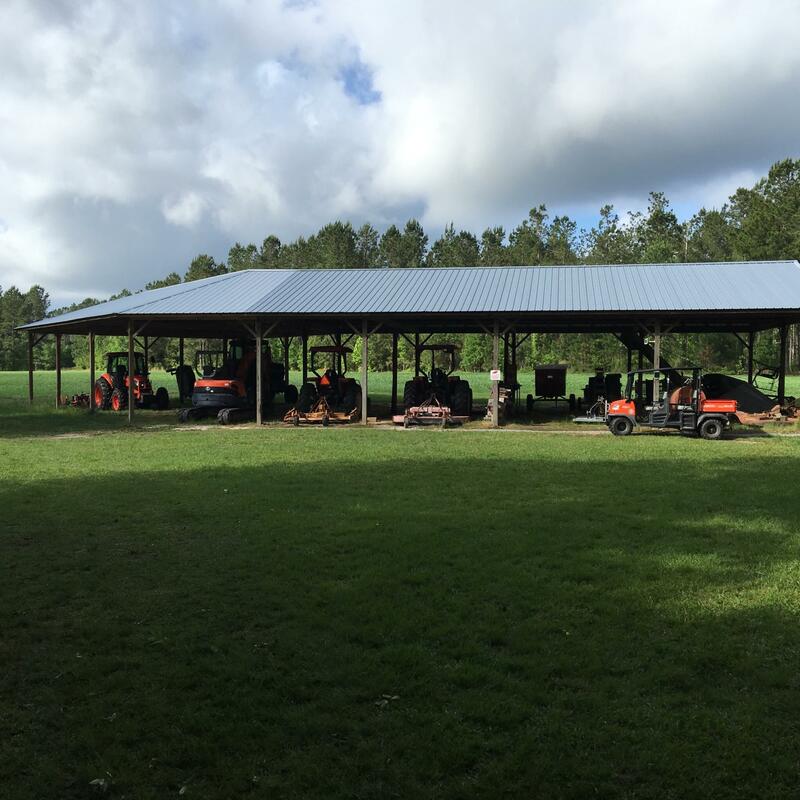 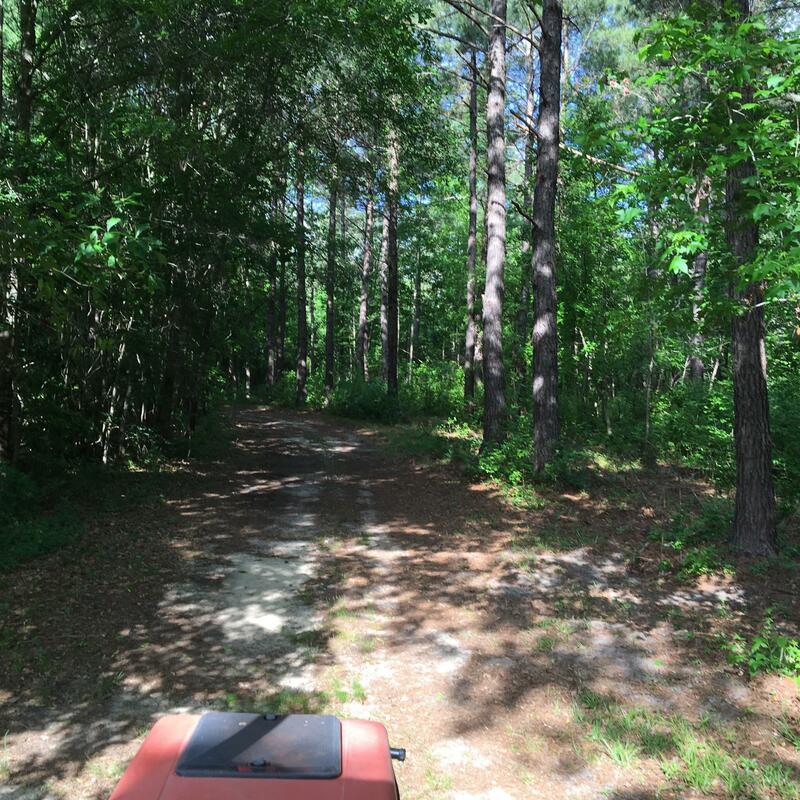 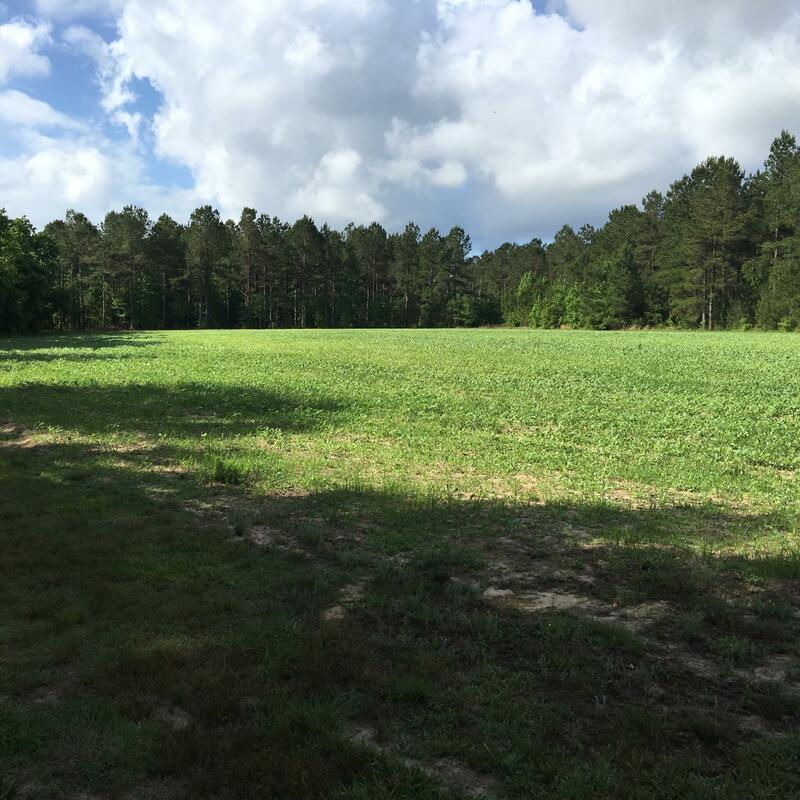 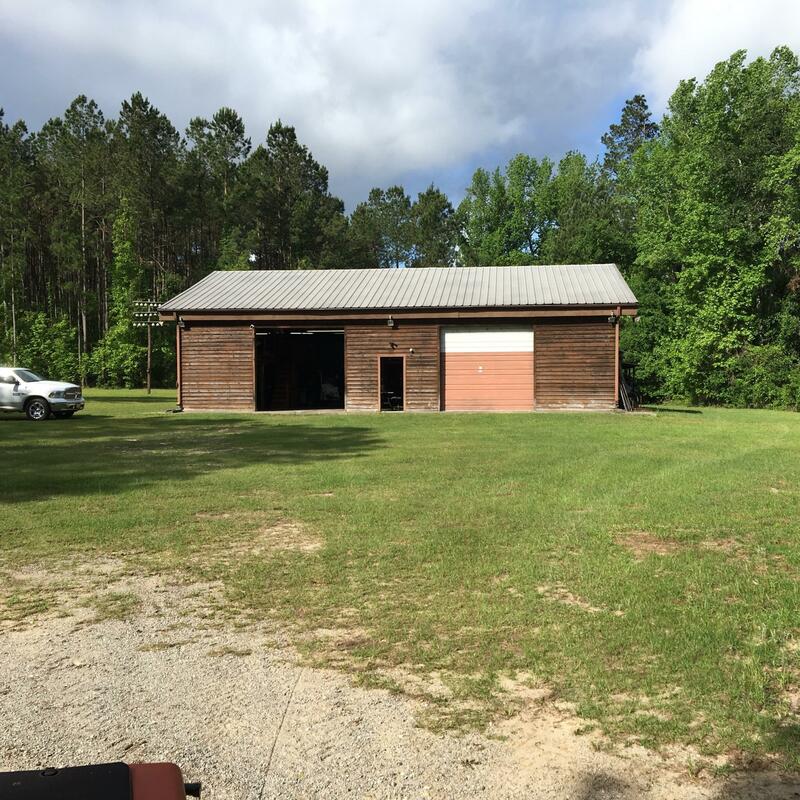 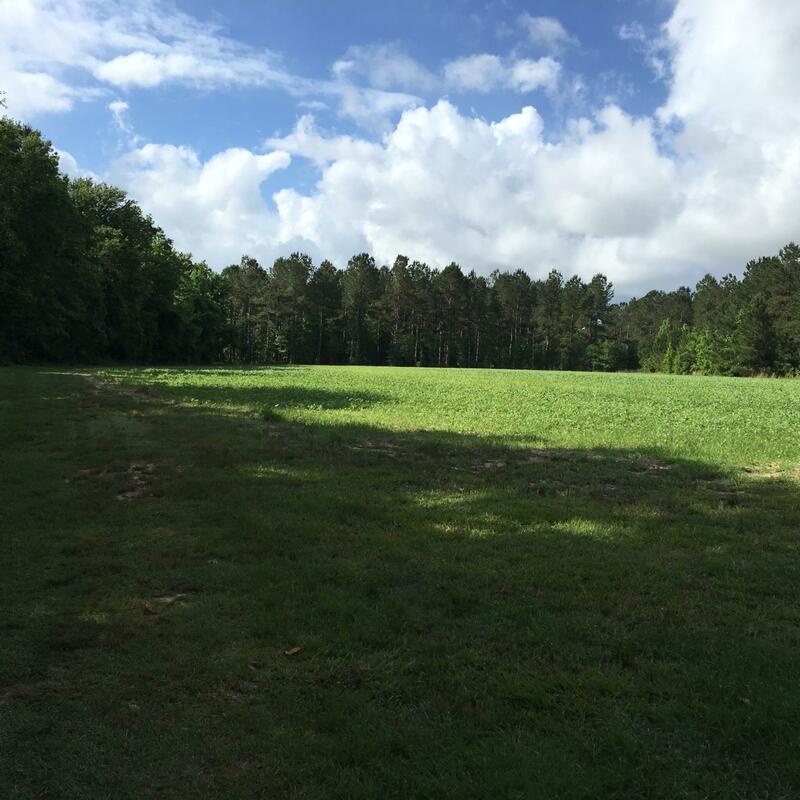 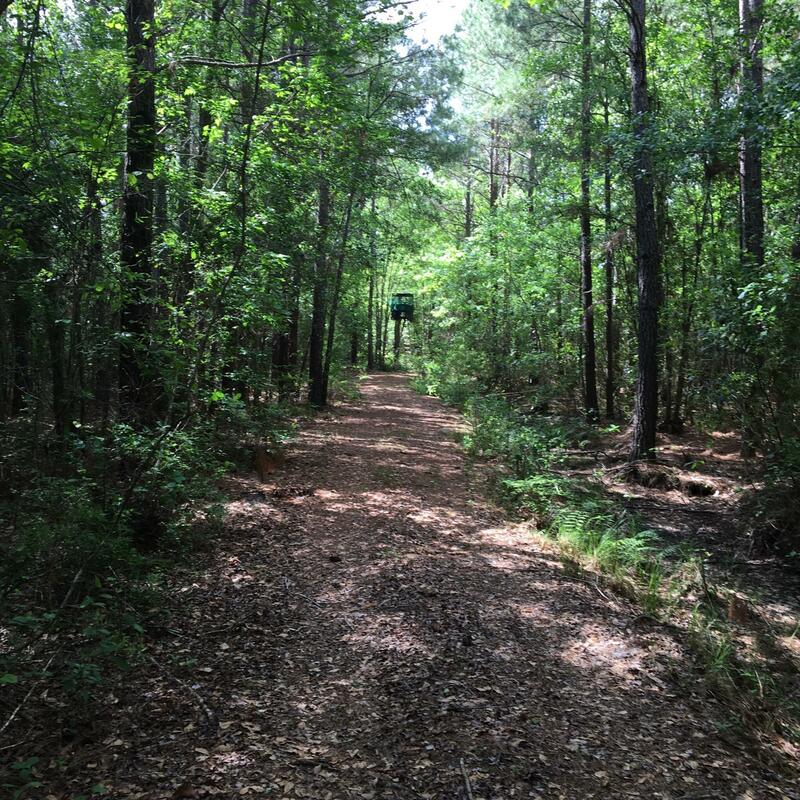 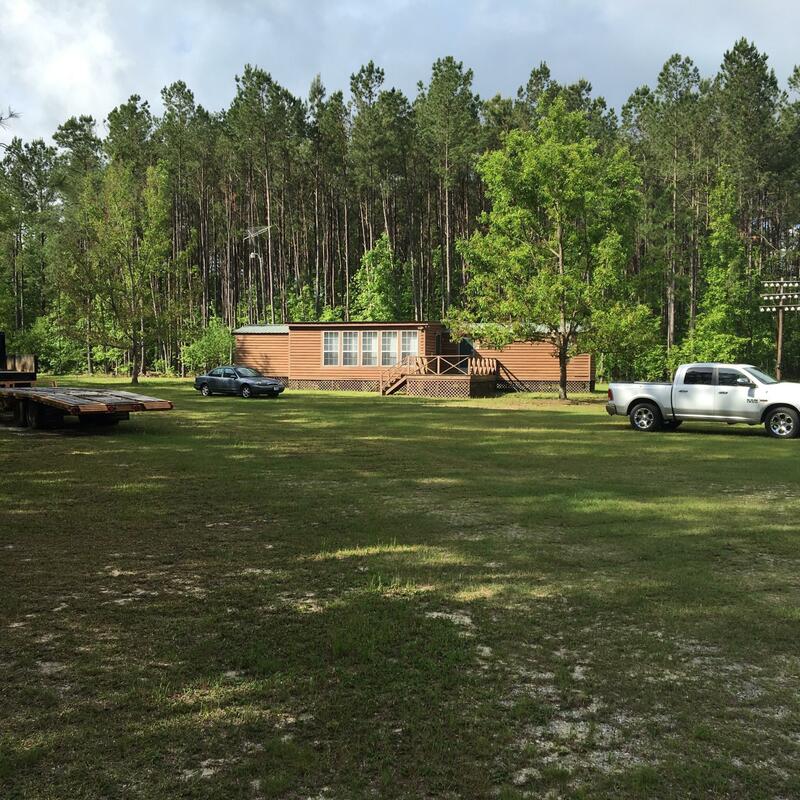 this is a sportsman's paradise, just minutes from i-95, and a short drive to charleston, savannah, or columbia! 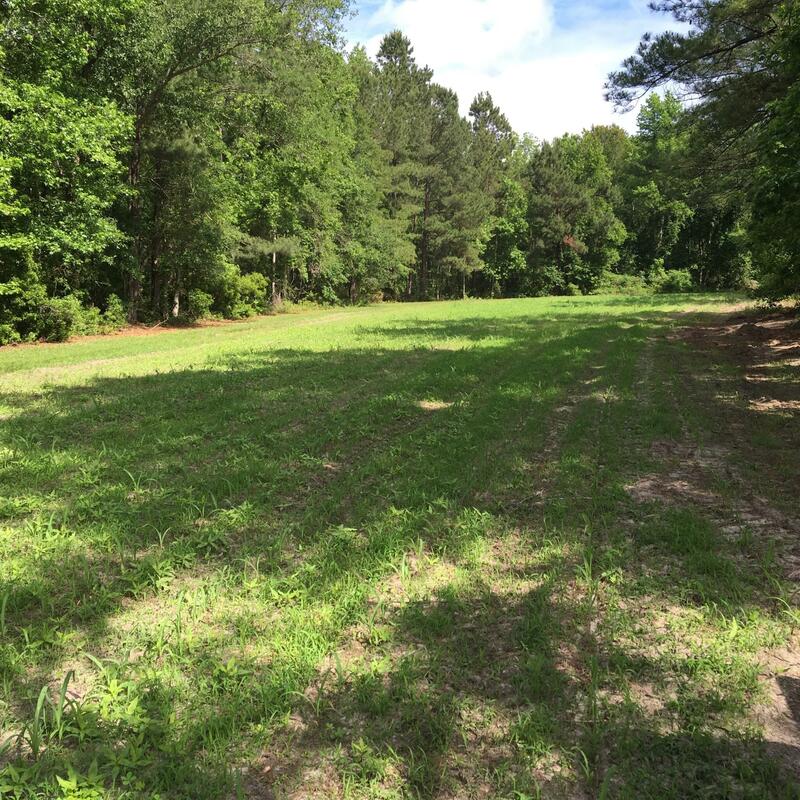 deer, duck, fish, turkeys, doves, you name it! 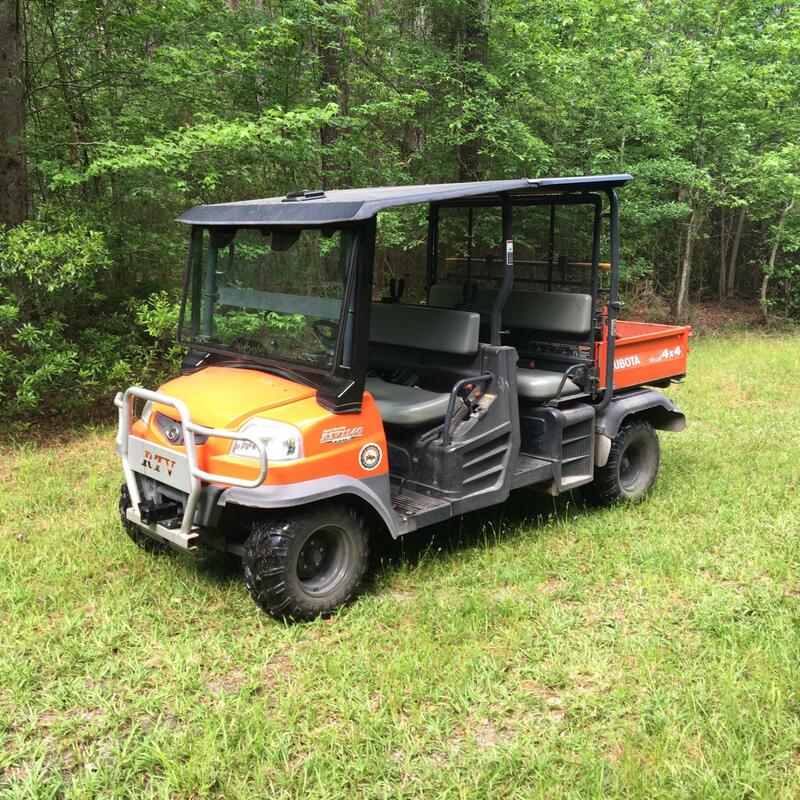 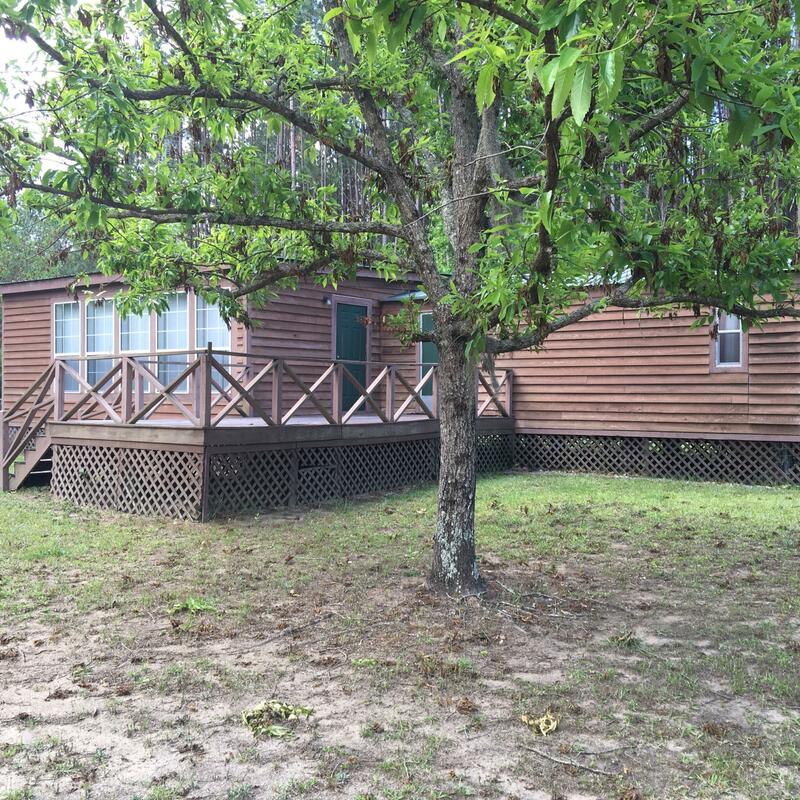 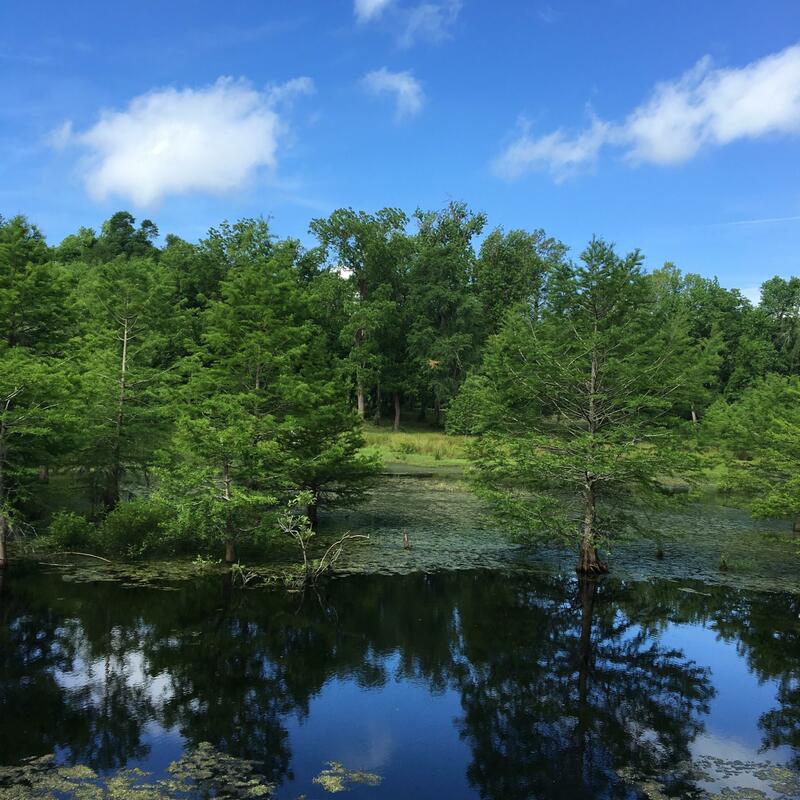 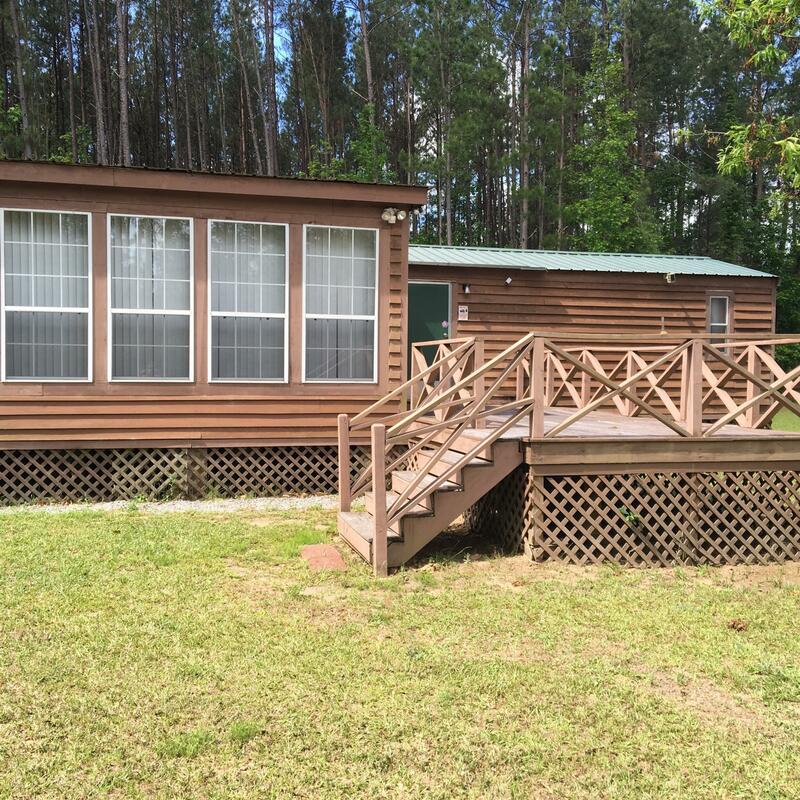 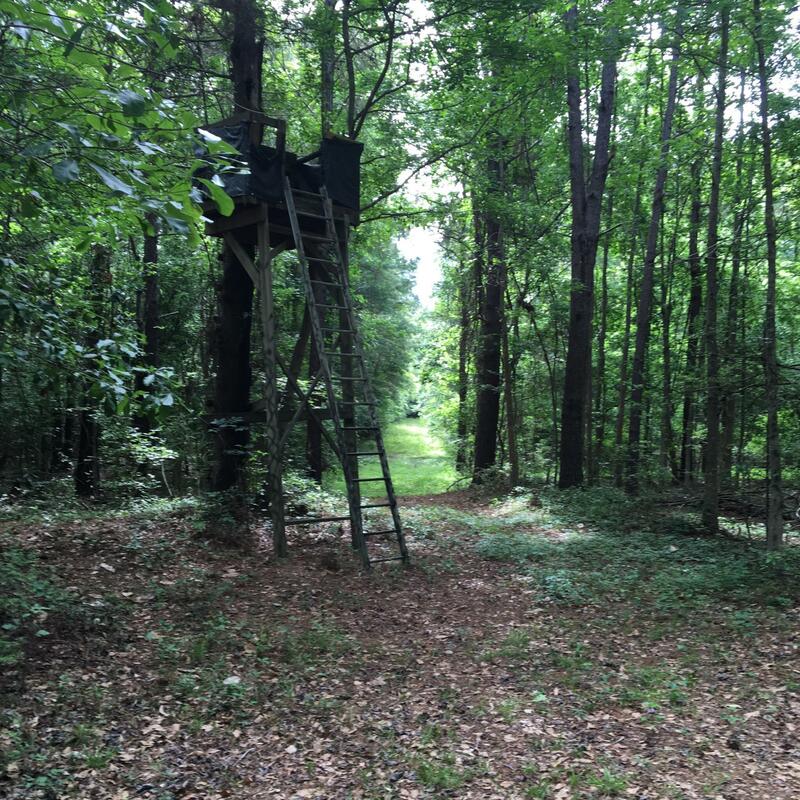 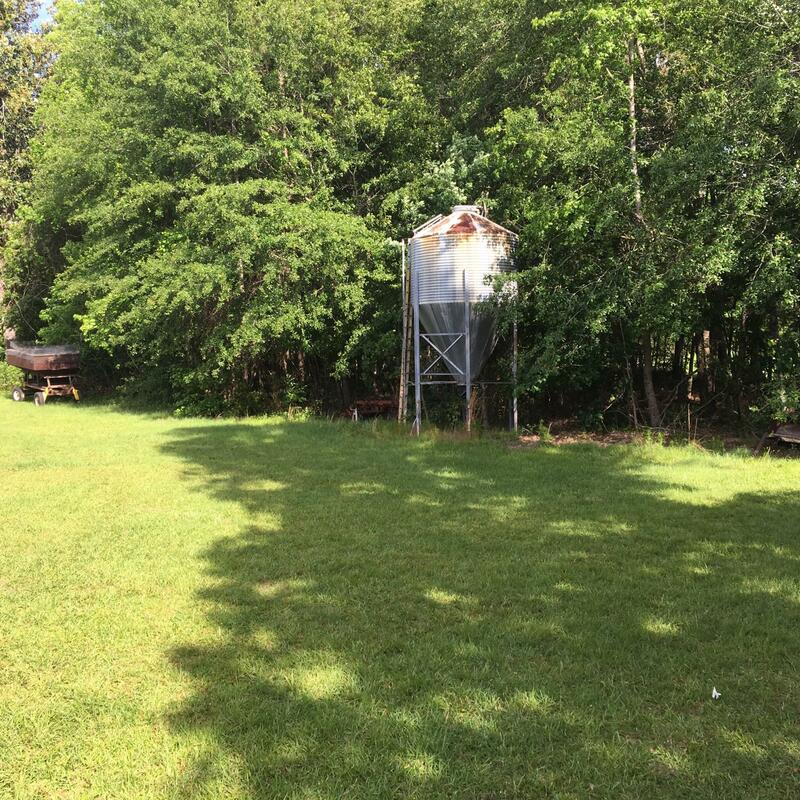 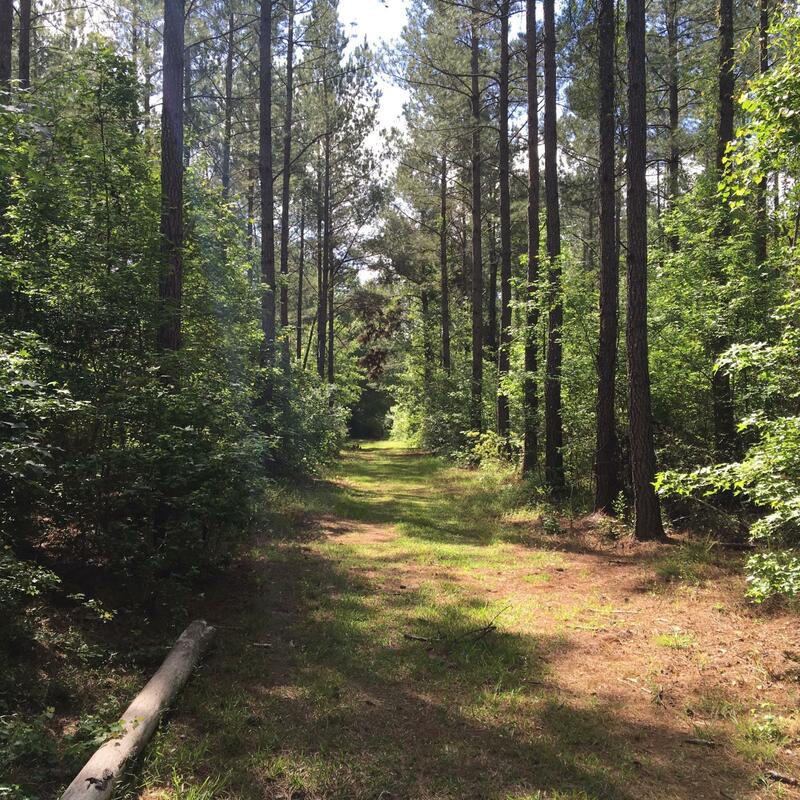 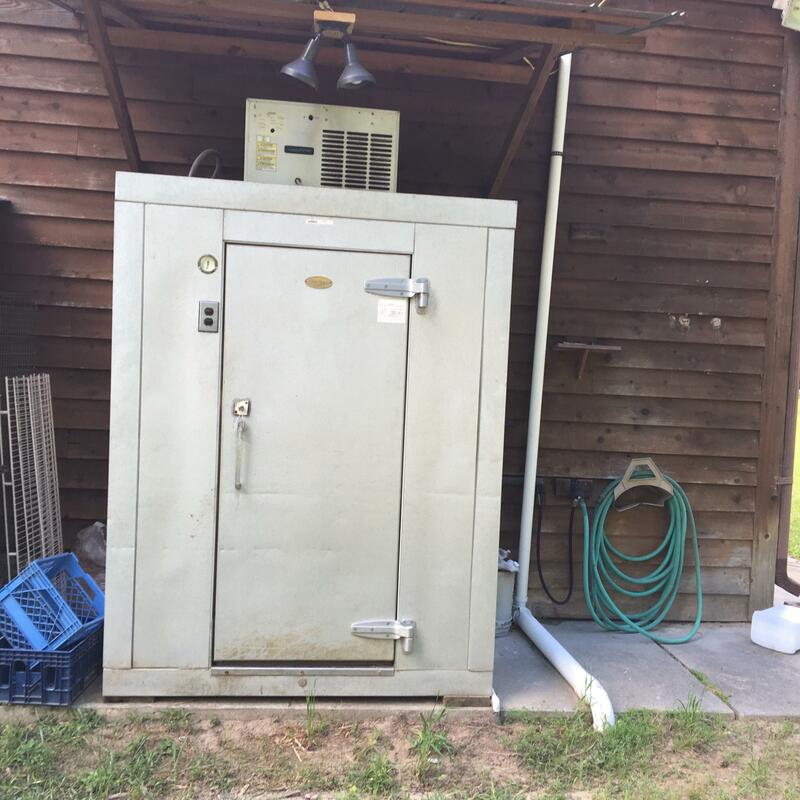 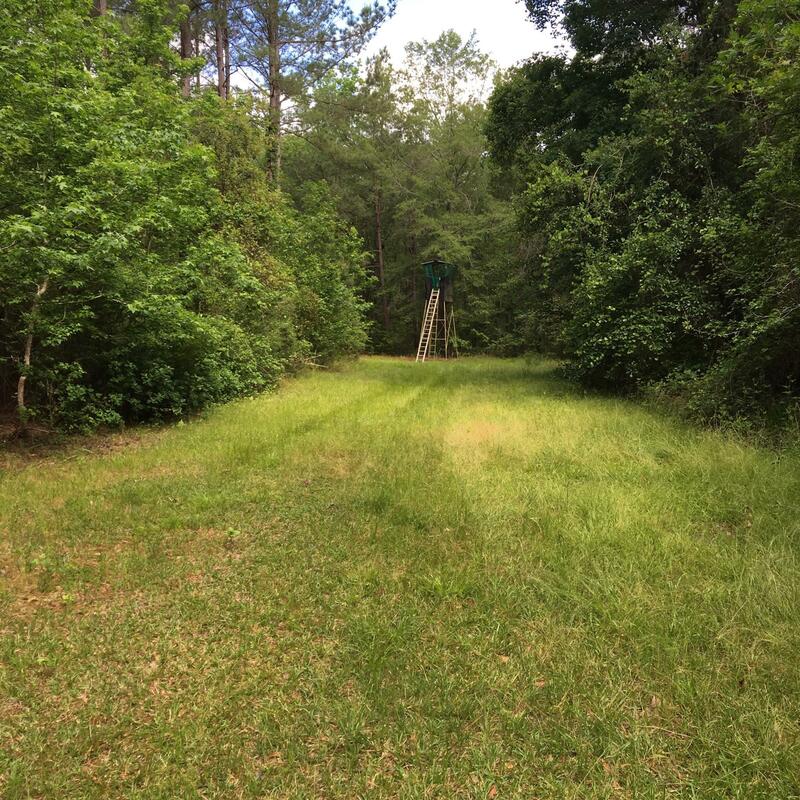 a family-owned getaway of approximately 340 acres, with lots of deer stands, lots of timber, and approximately 30 acres of stocked, water-controlled ponds! 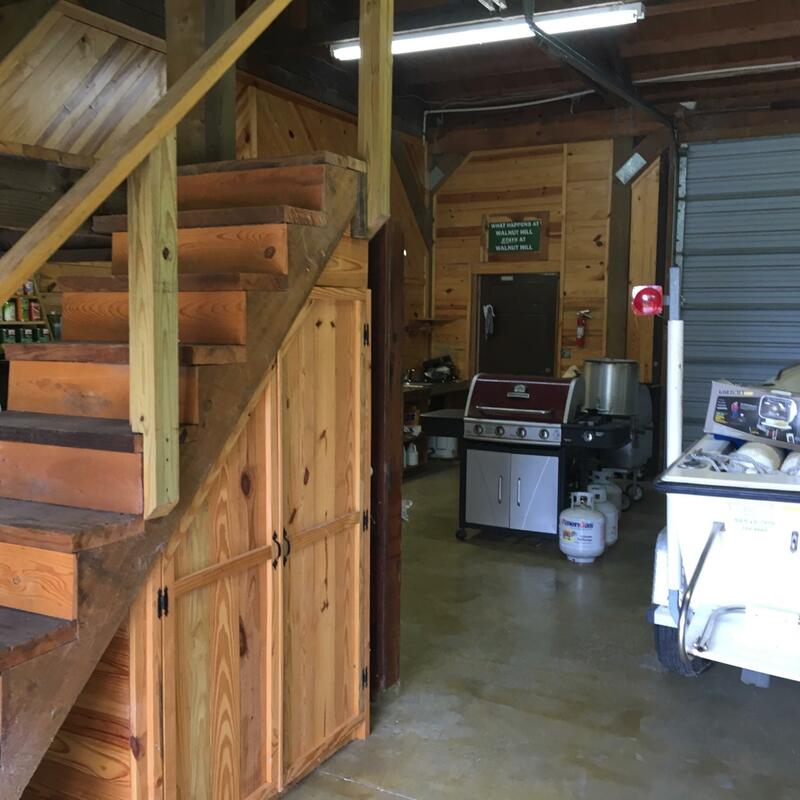 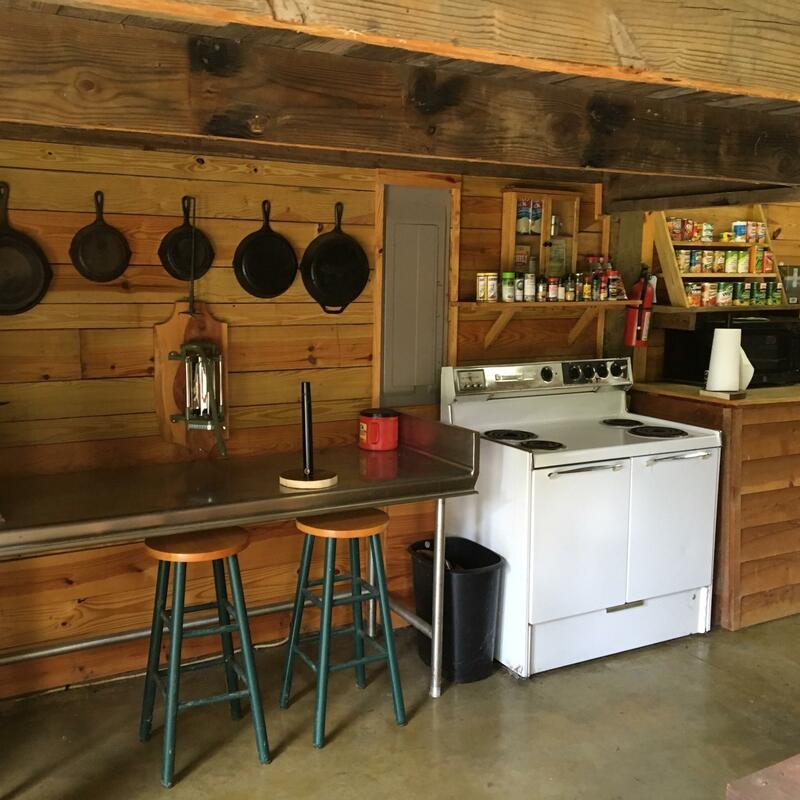 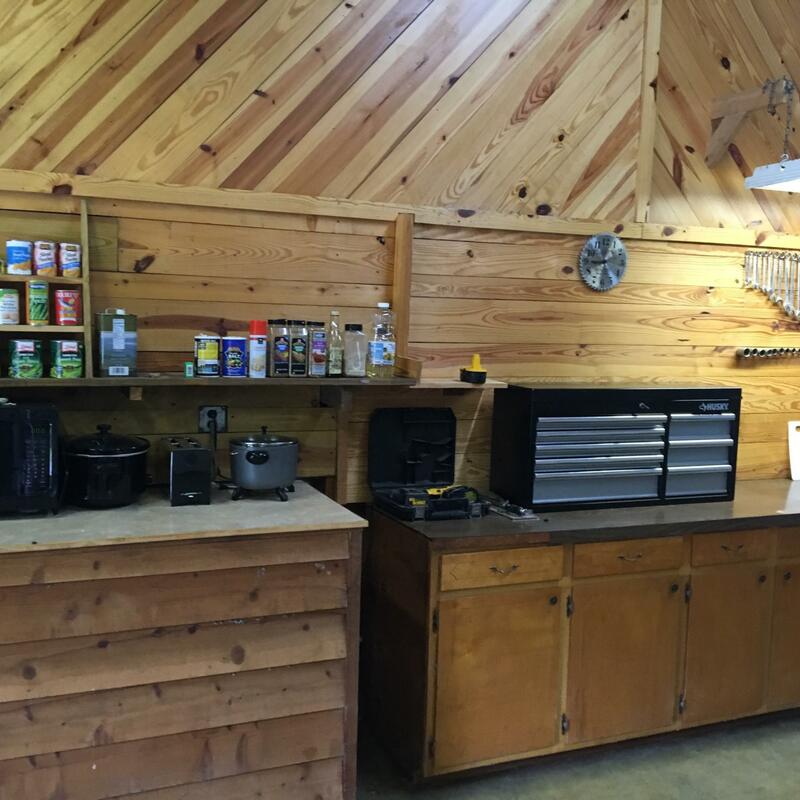 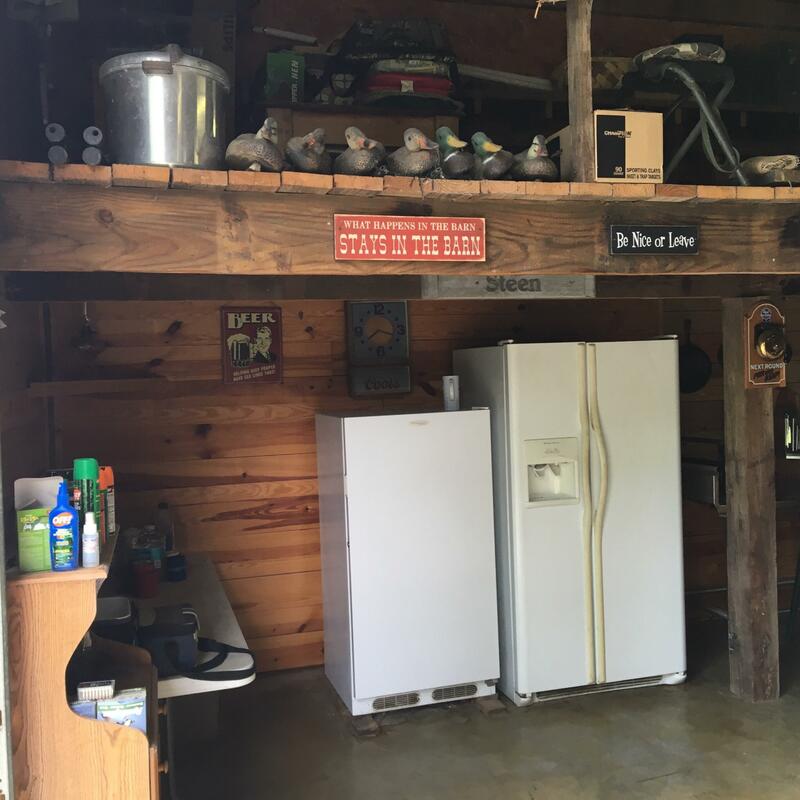 the house sleeps 10 comfortably, and the +/-2500-sq-ft cookhouse/shop is huge, incredibly well-built and comfortable, and might just be the best man-cave you'll ever see!! 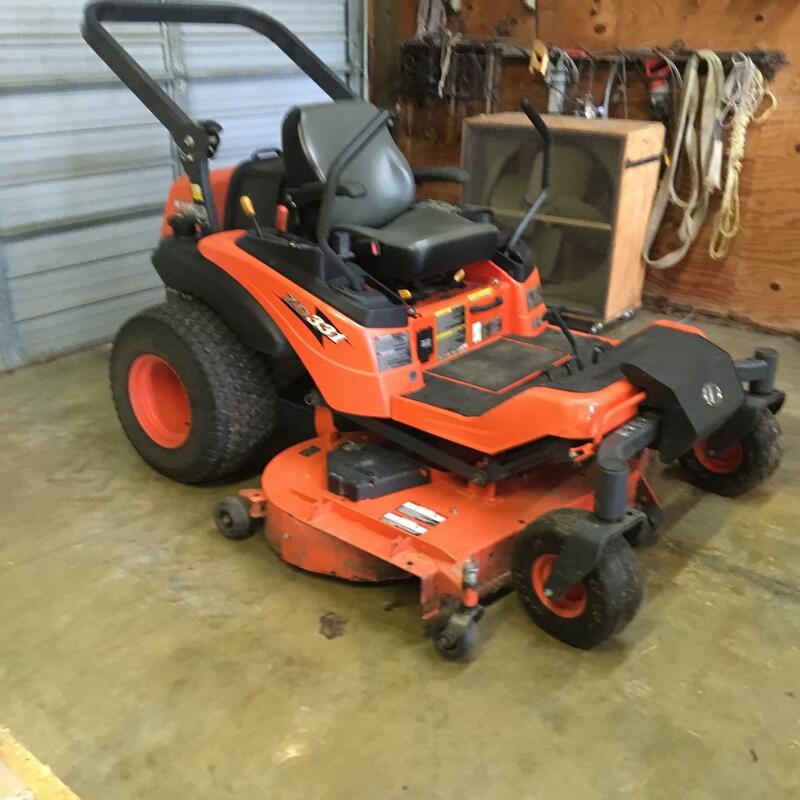 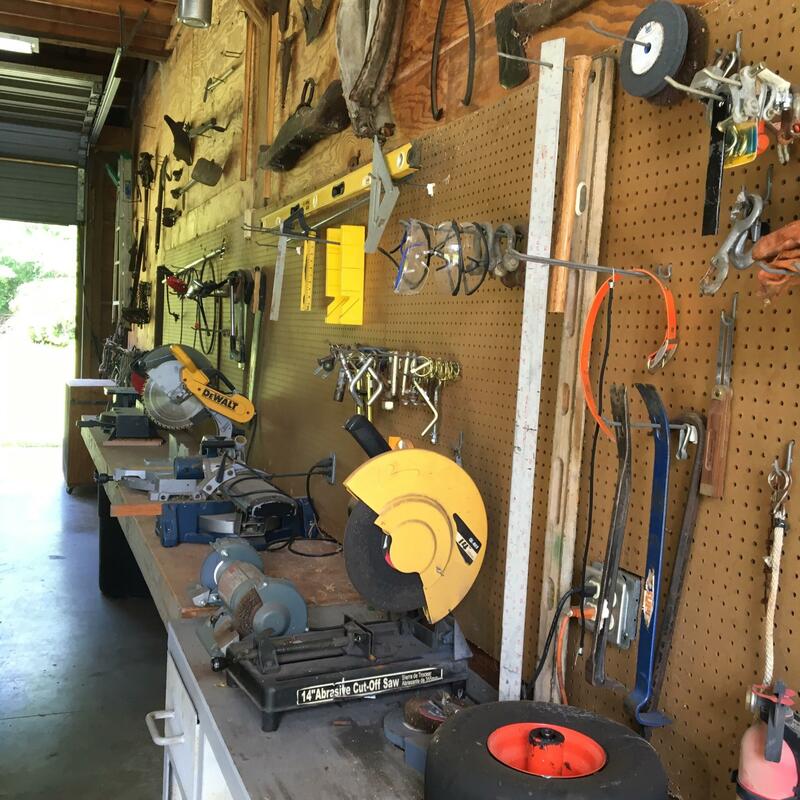 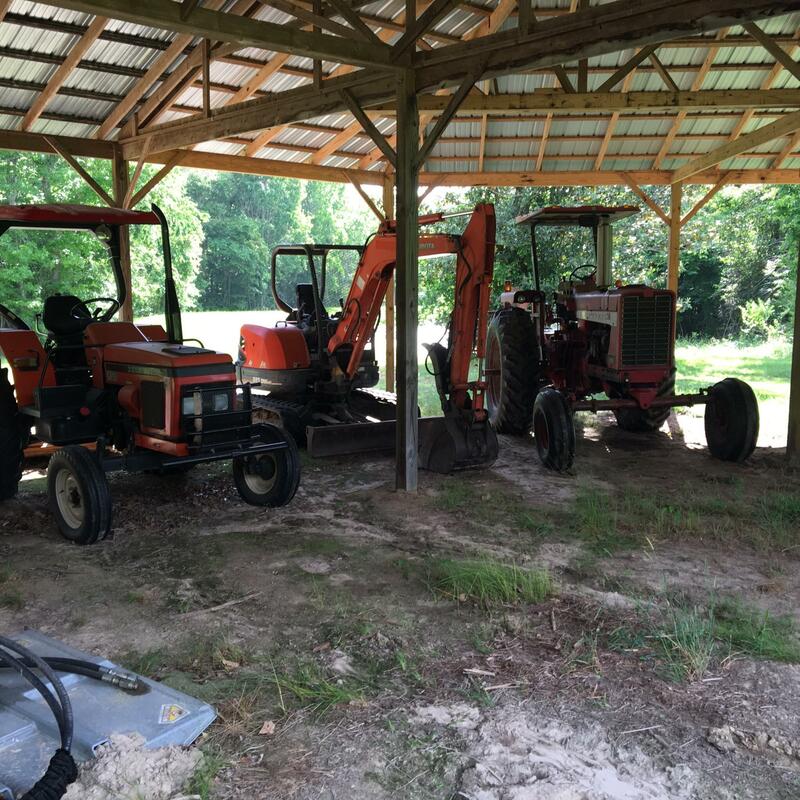 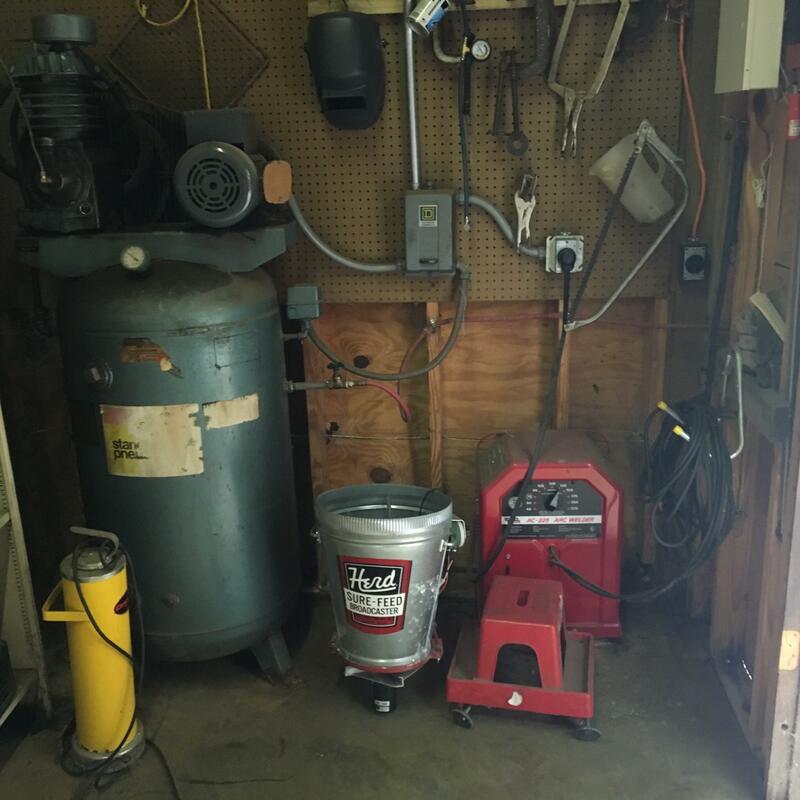 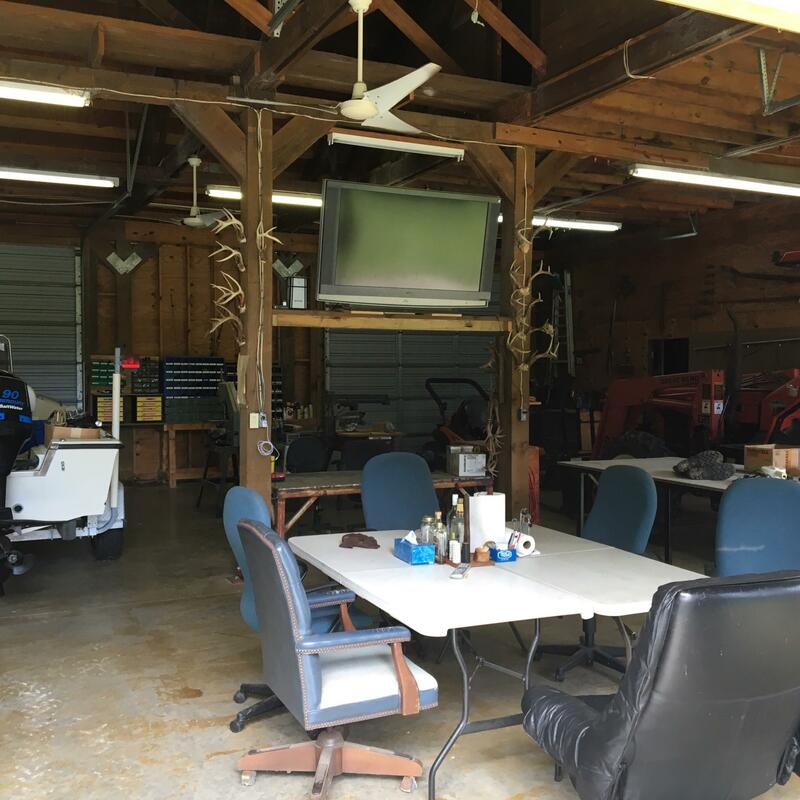 there is a huge (+/-4400 sq ft) tractor and equipment shed as well. 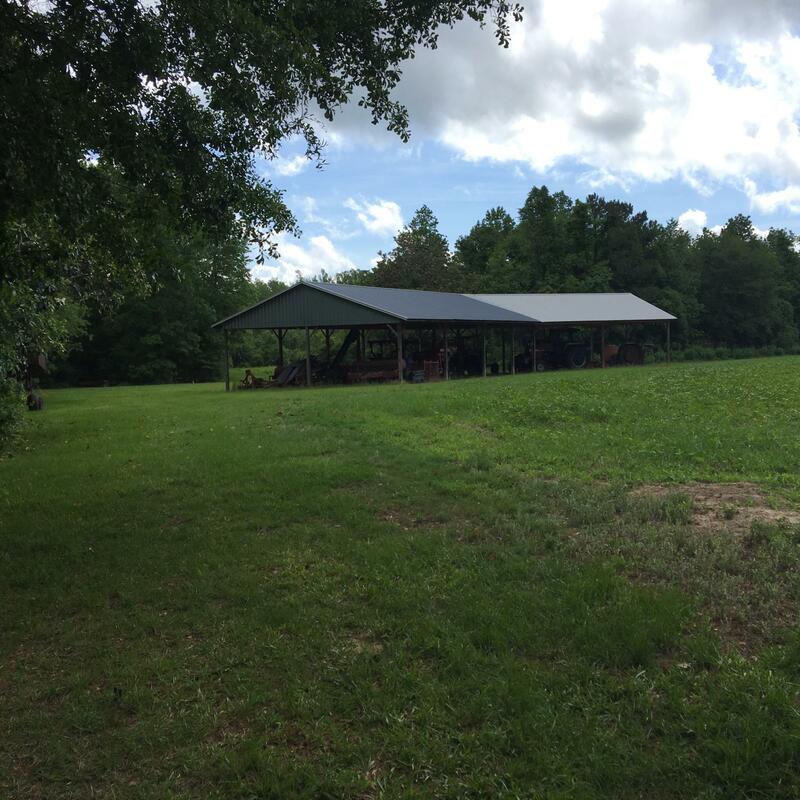 The property itself is very diverse. 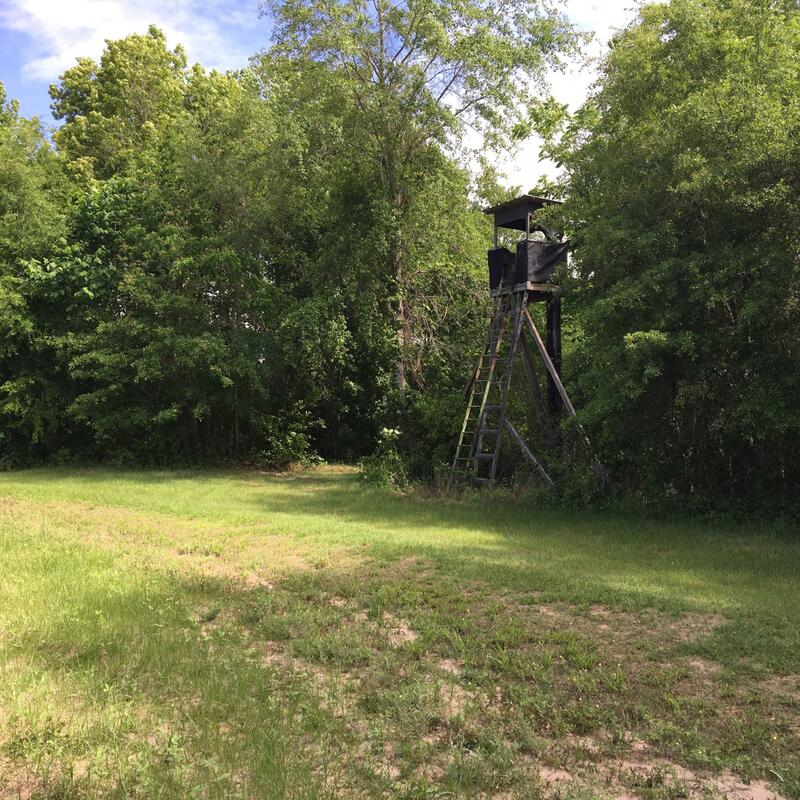 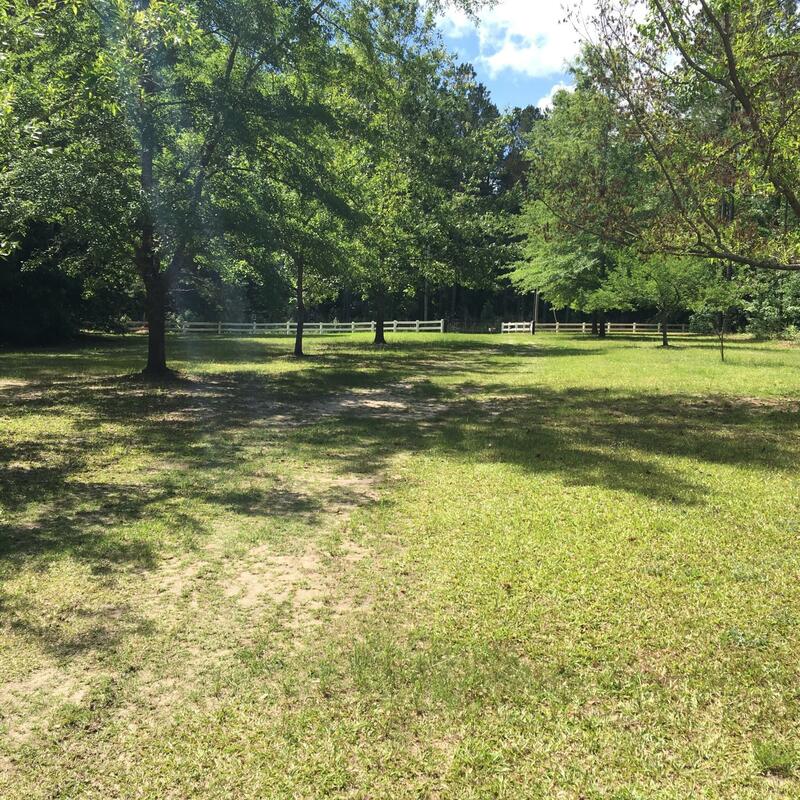 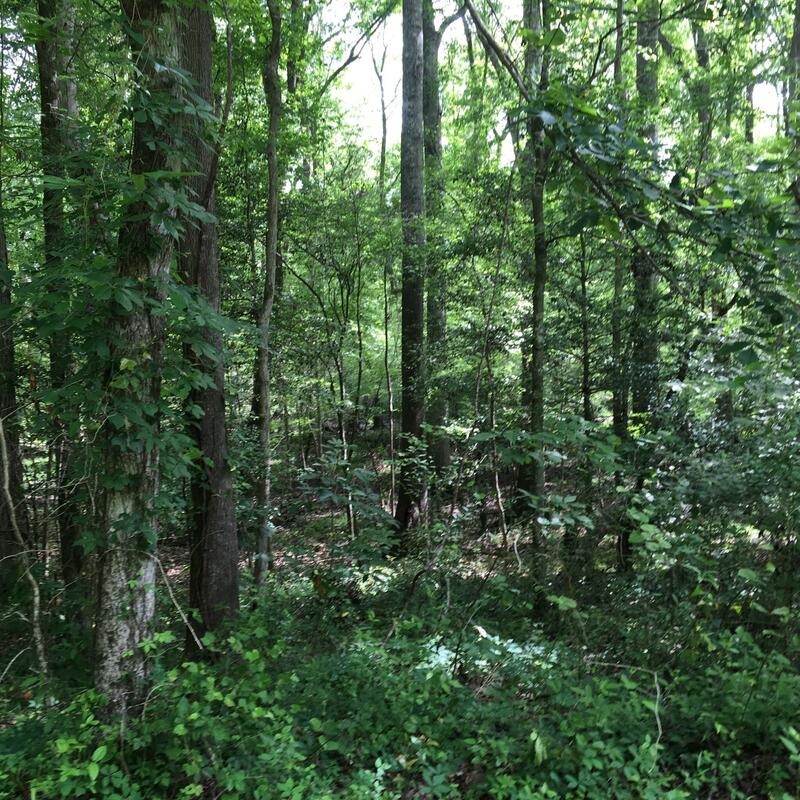 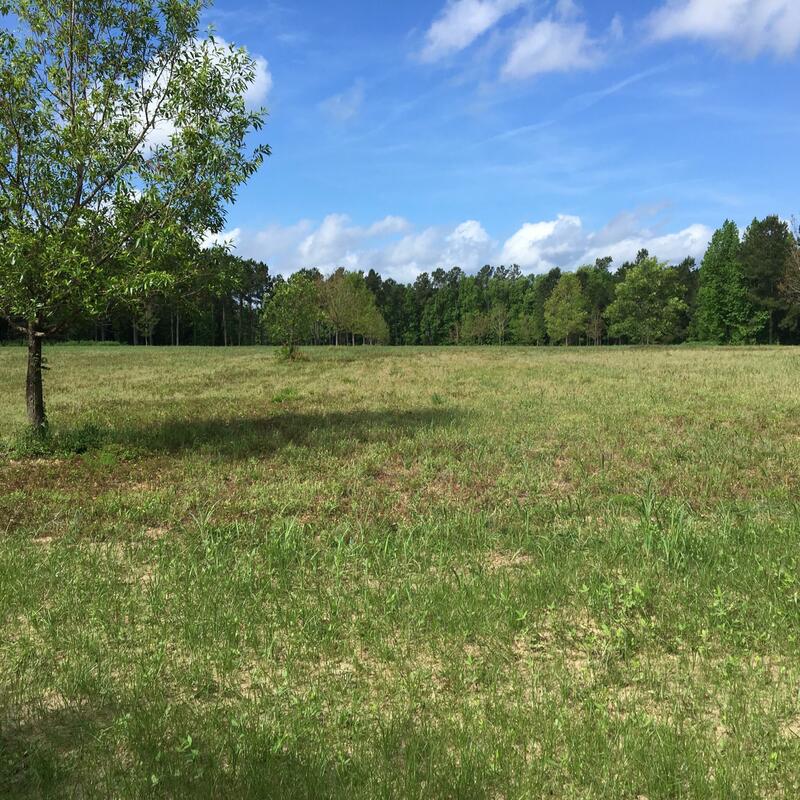 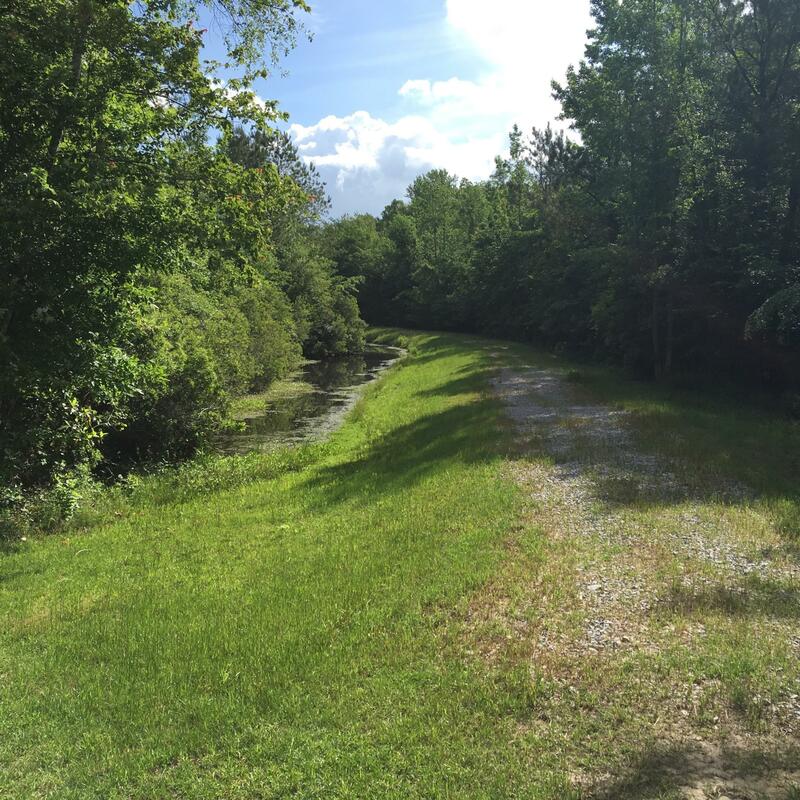 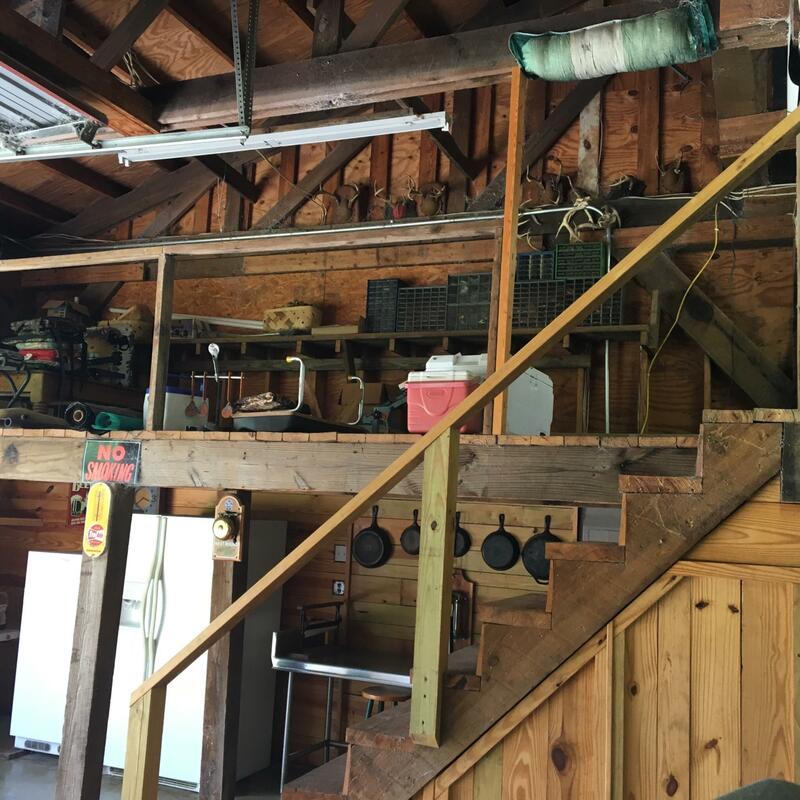 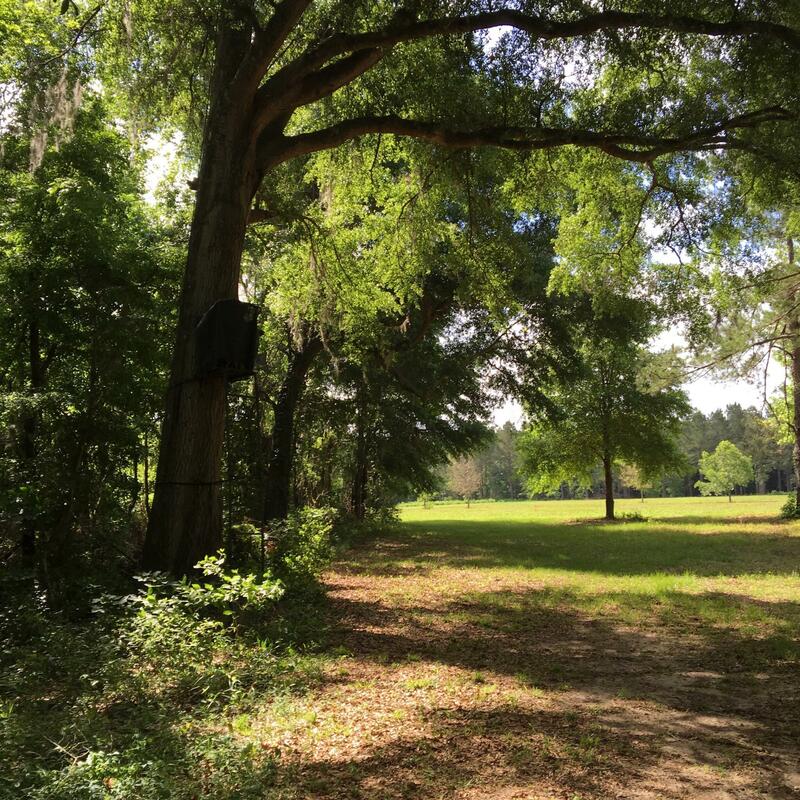 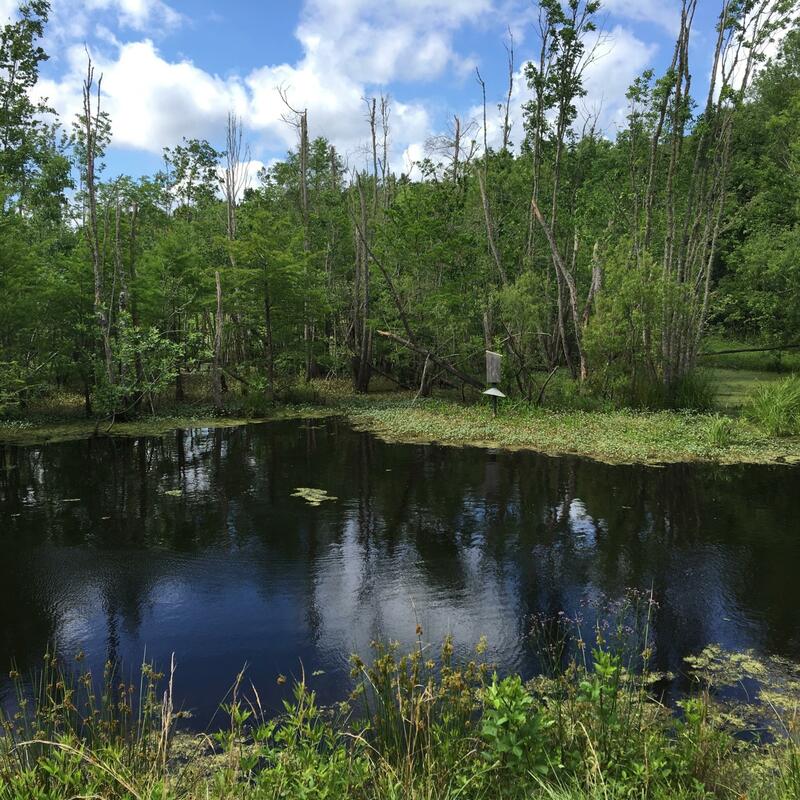 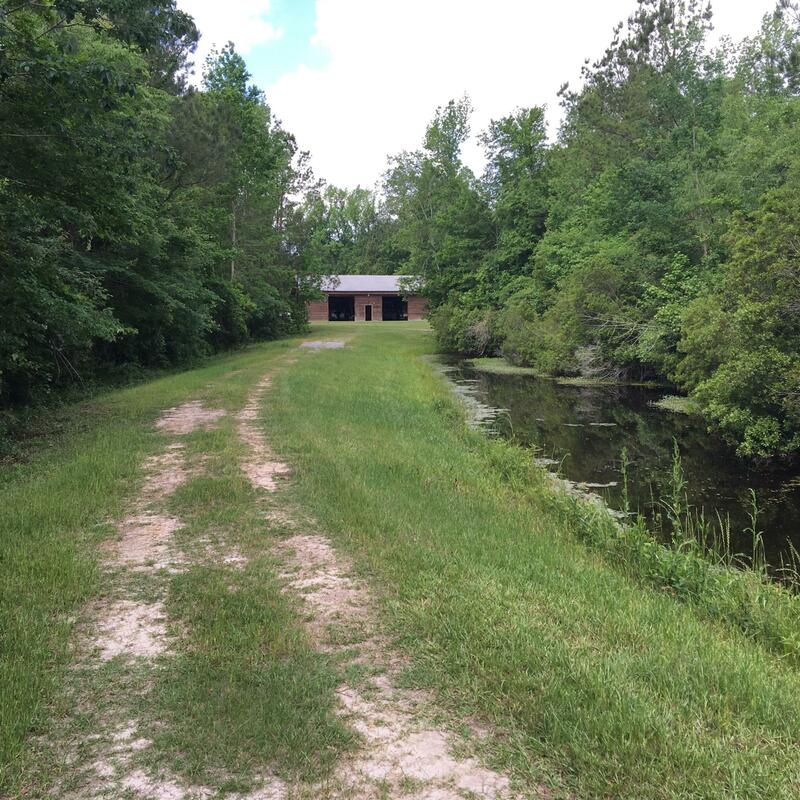 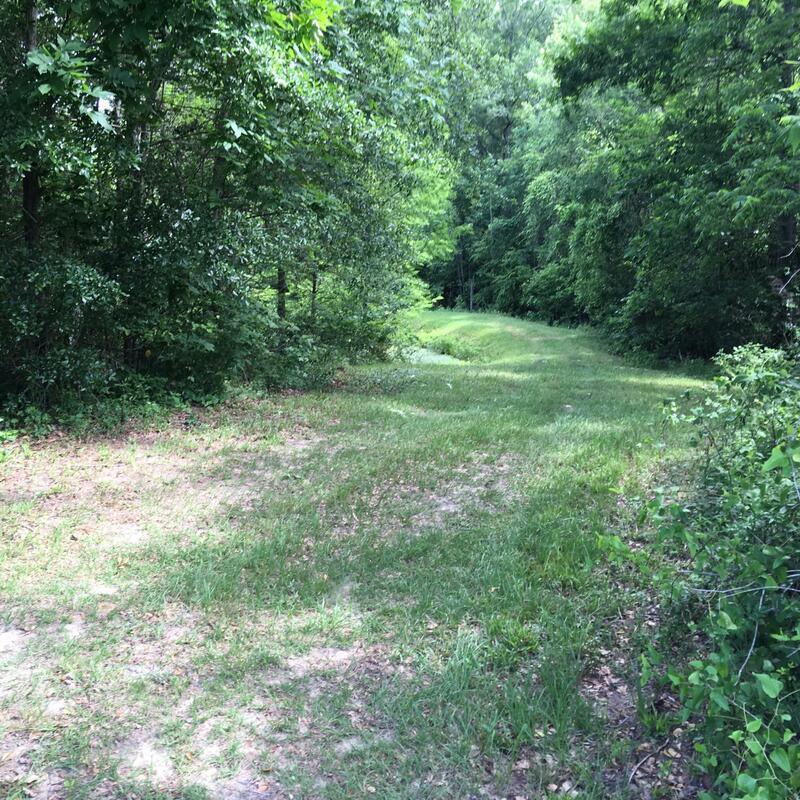 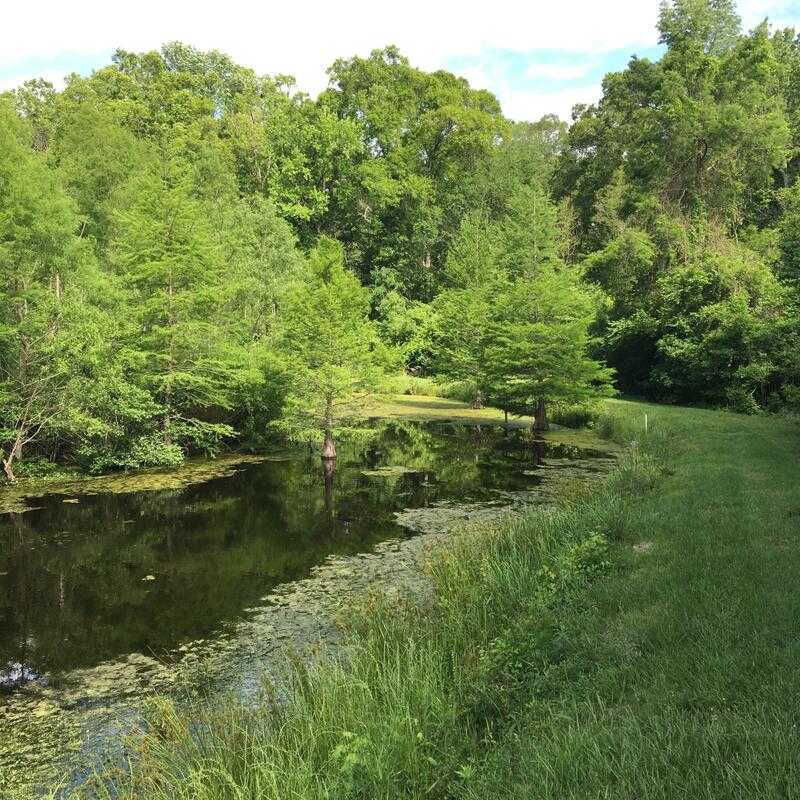 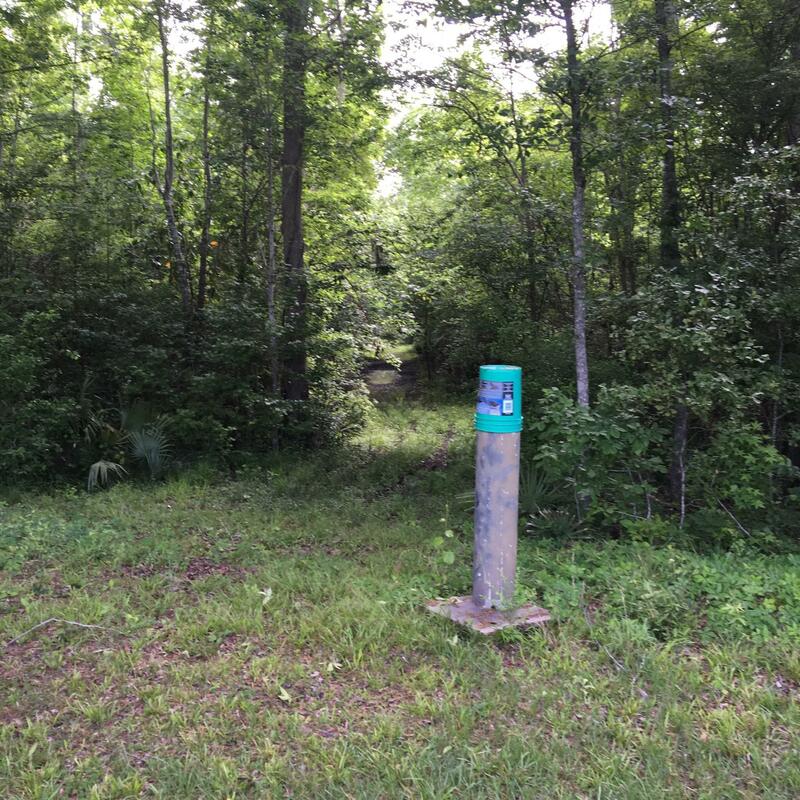 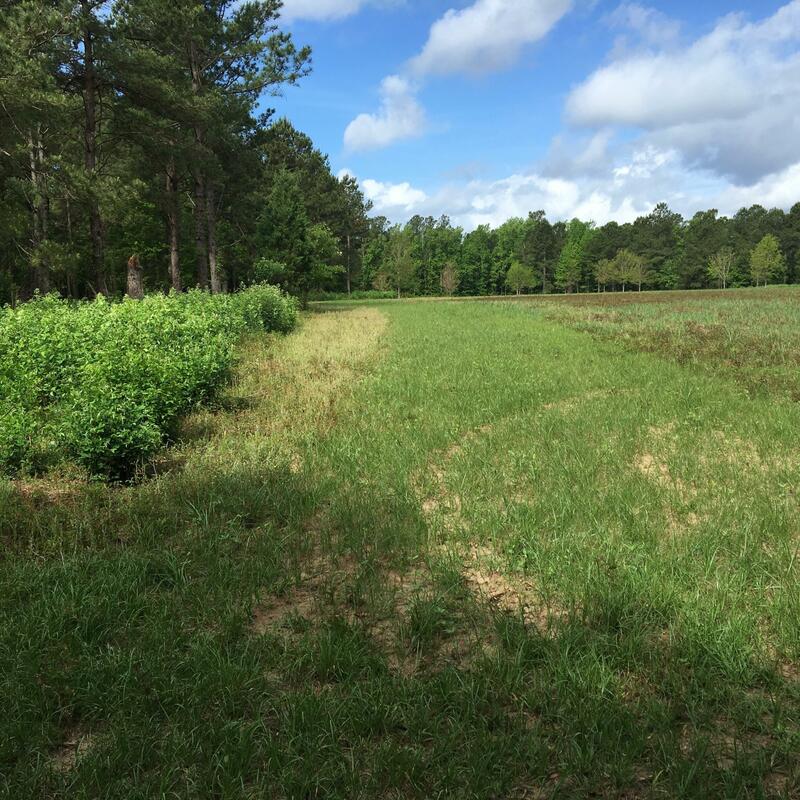 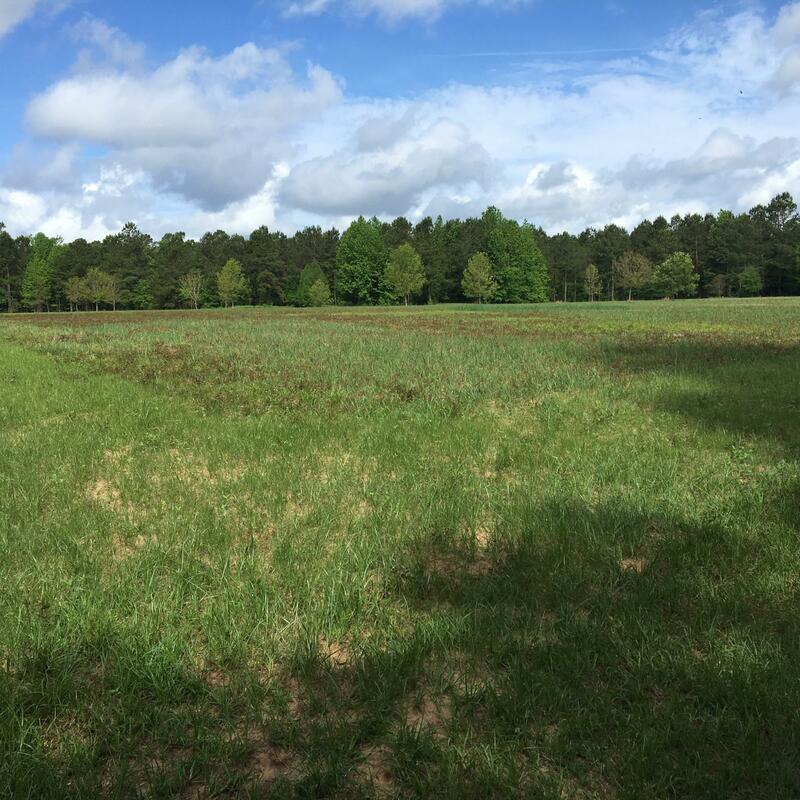 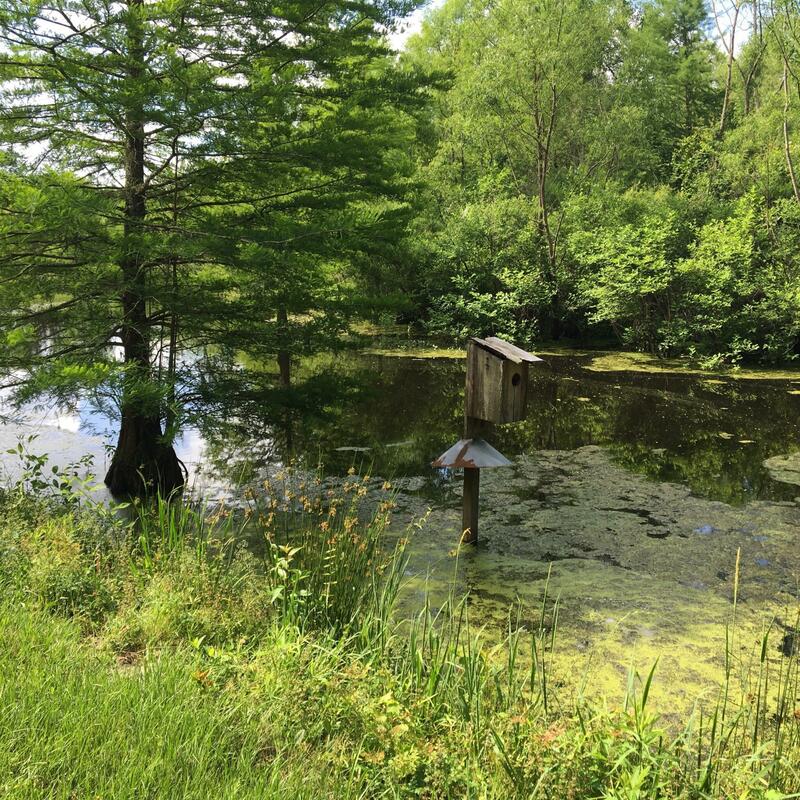 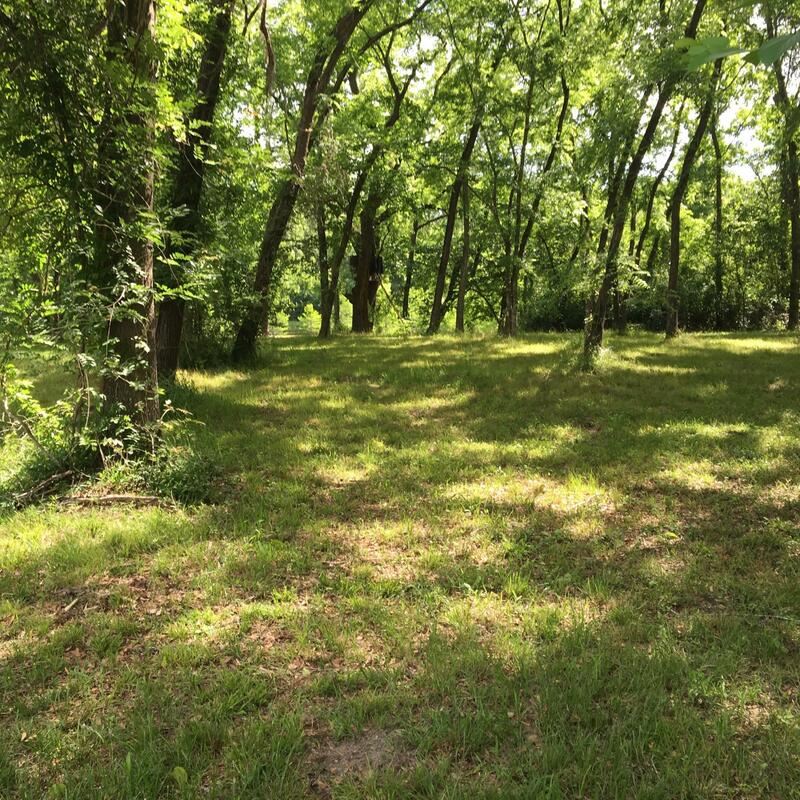 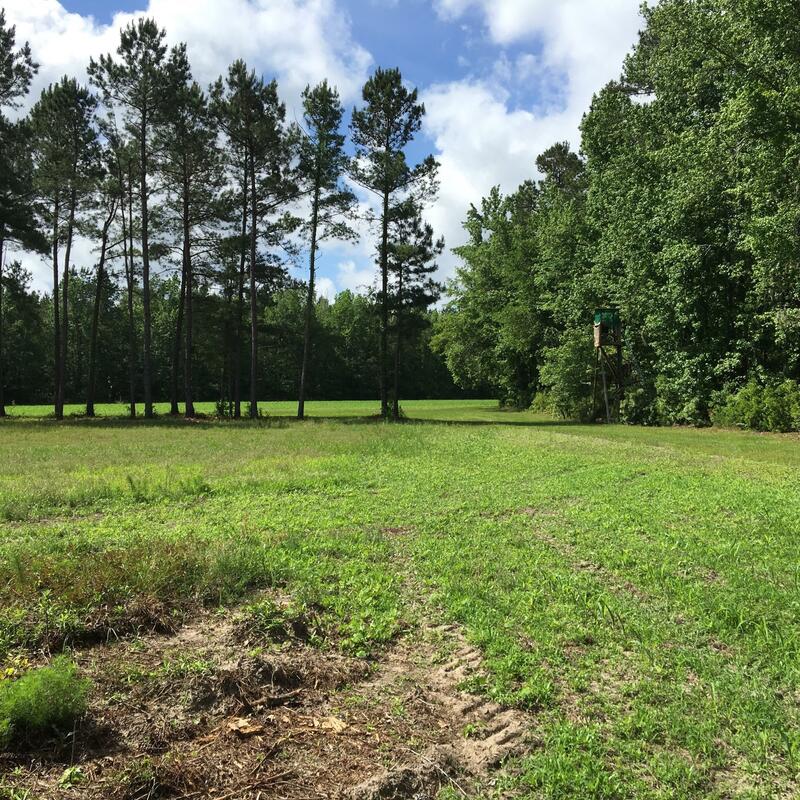 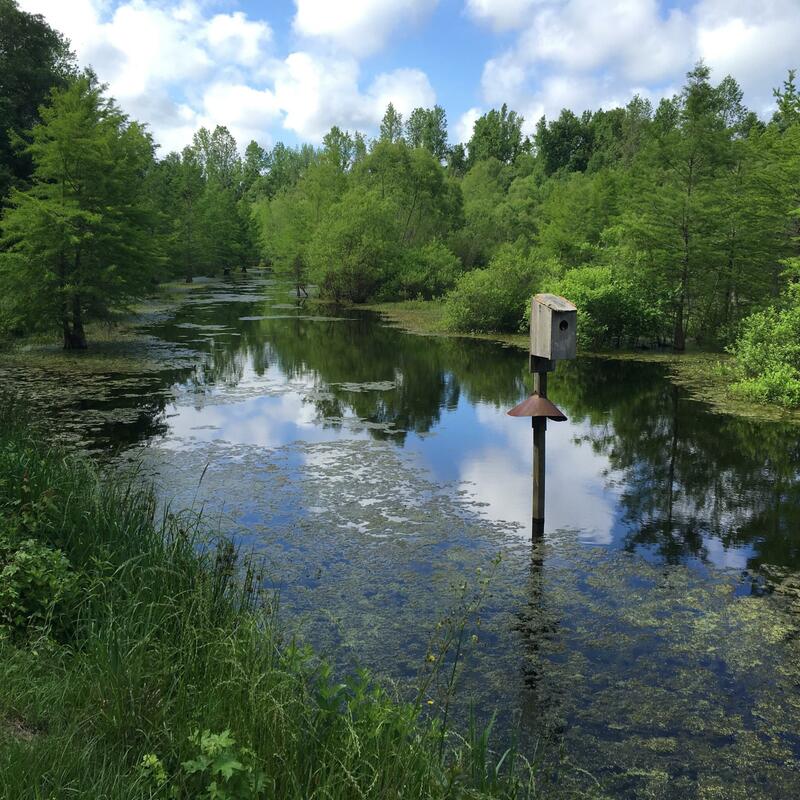 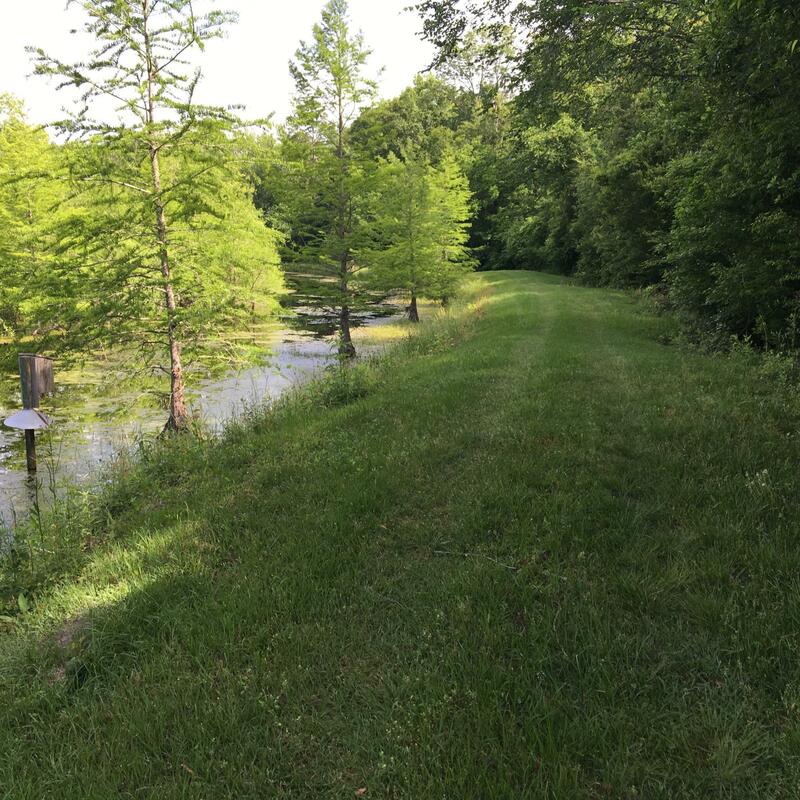 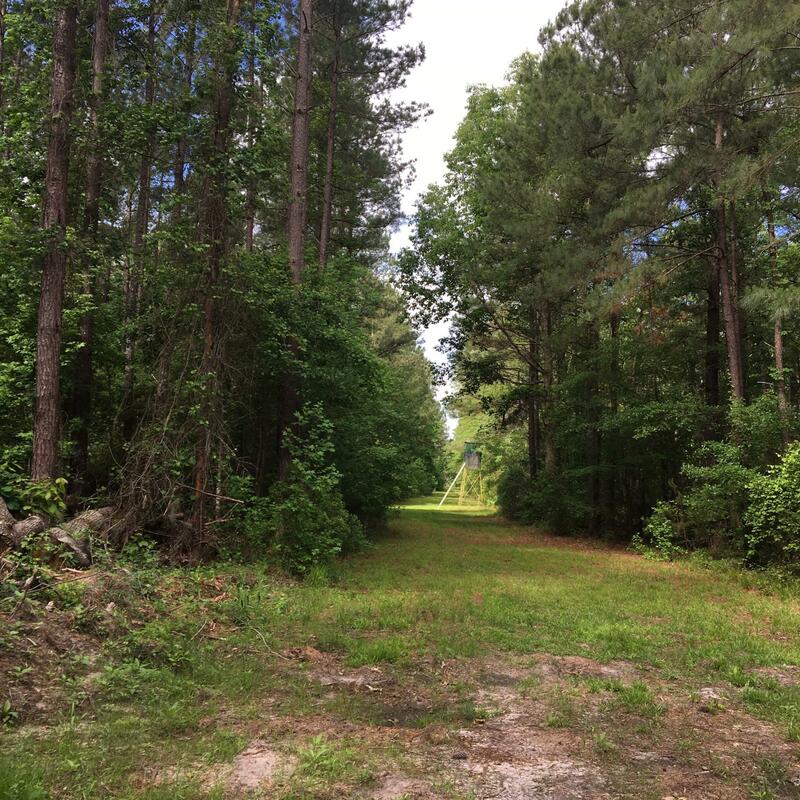 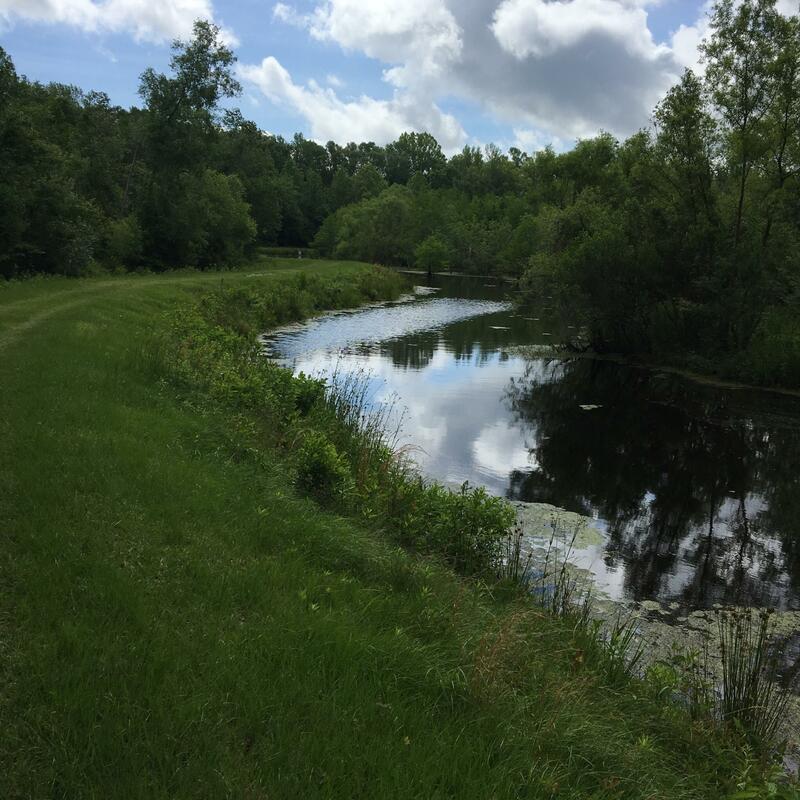 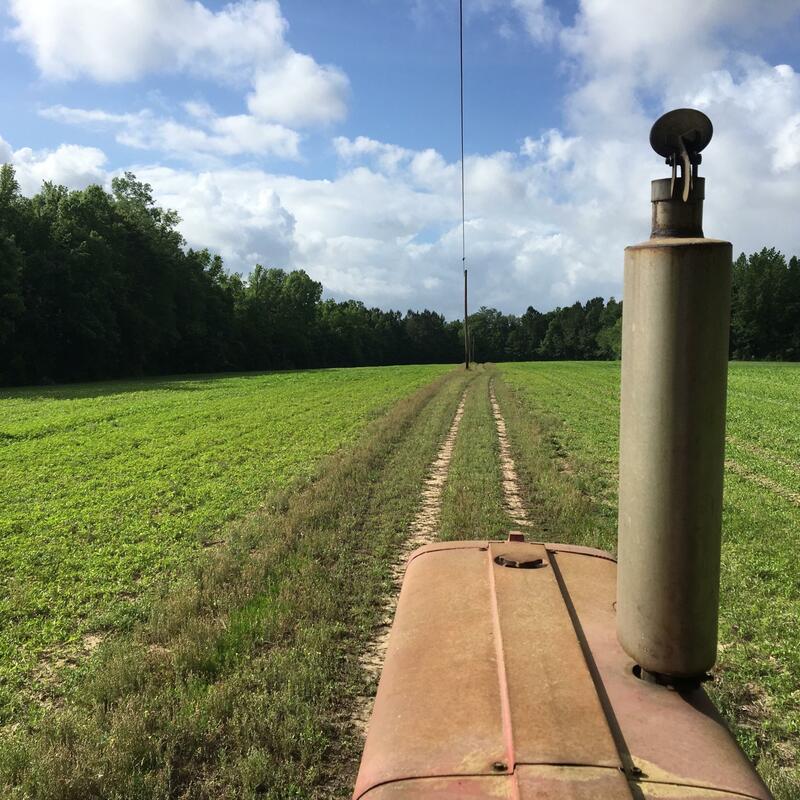 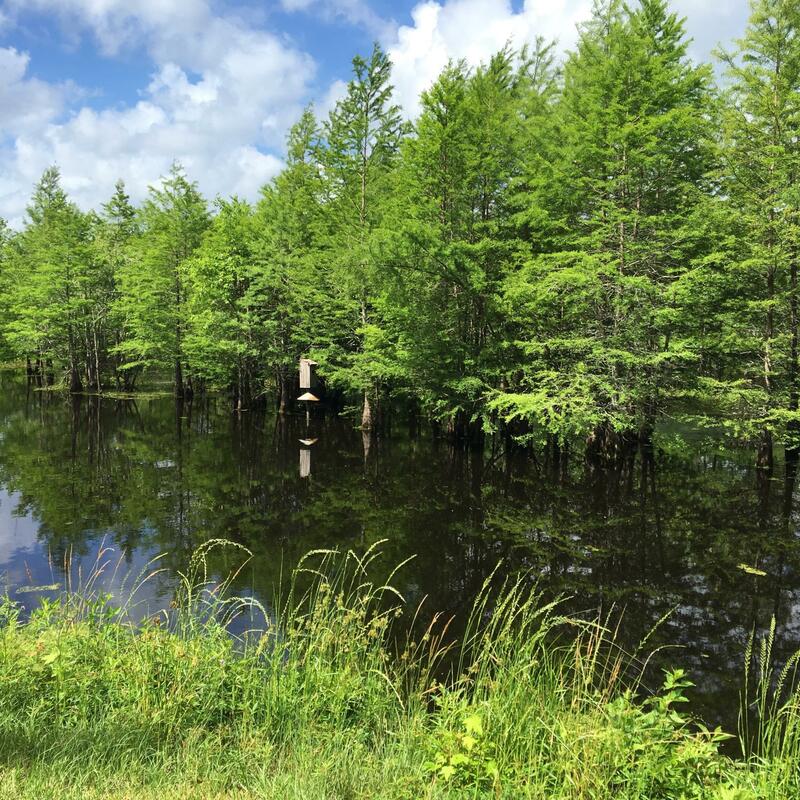 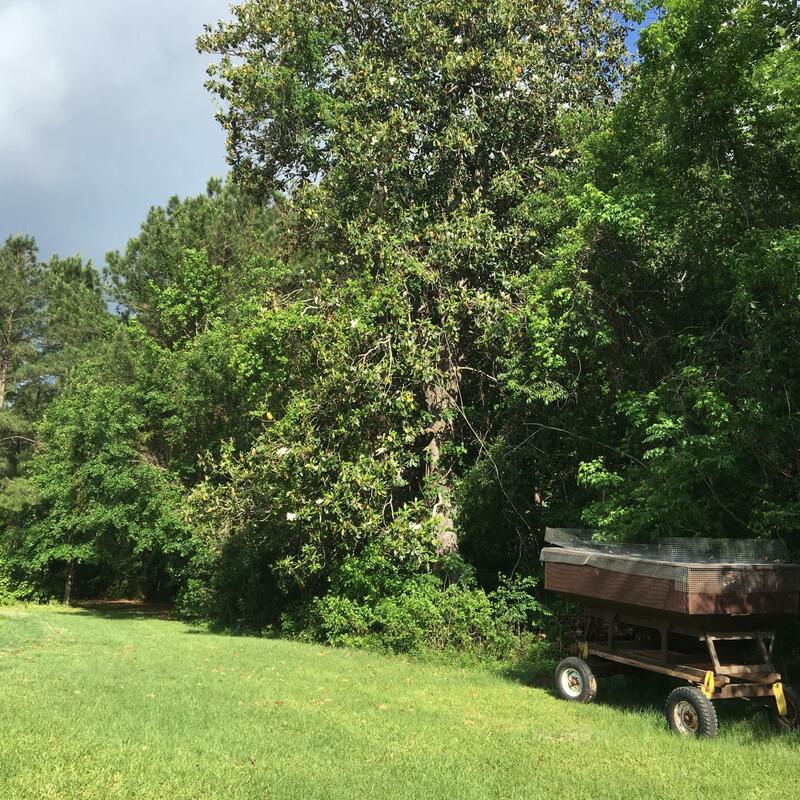 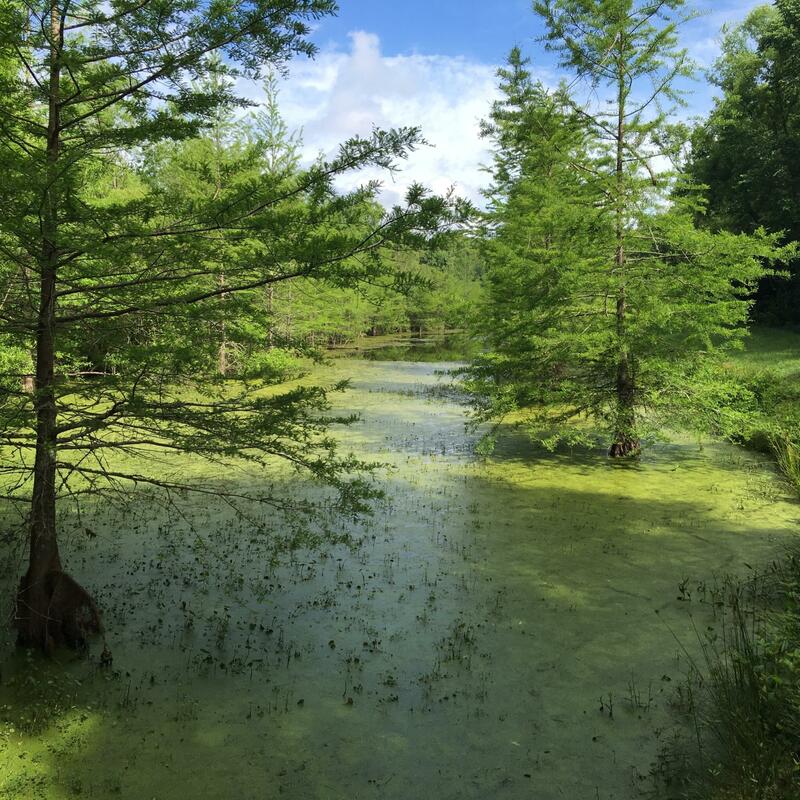 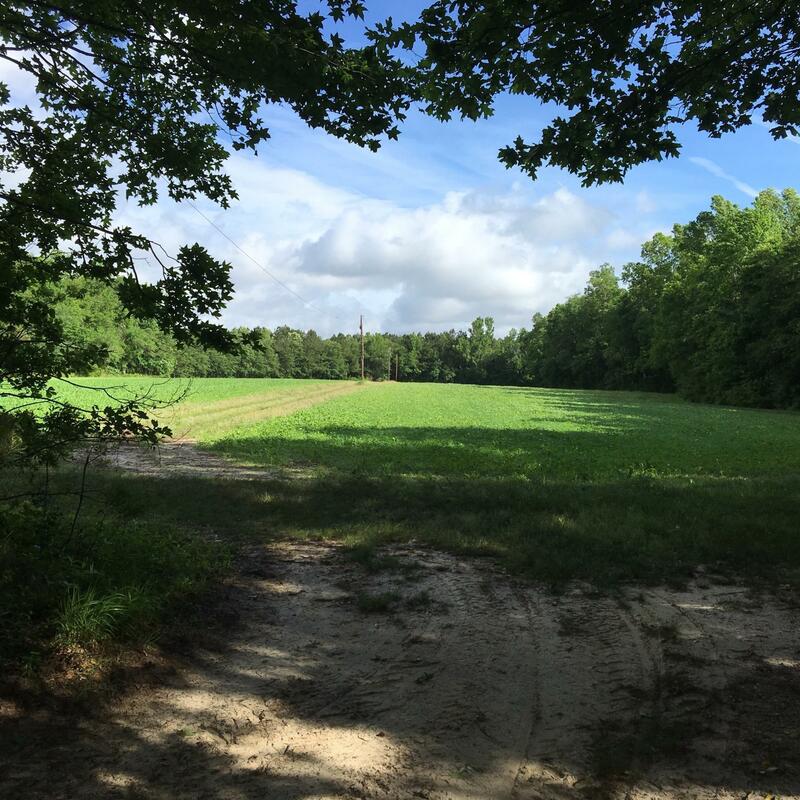 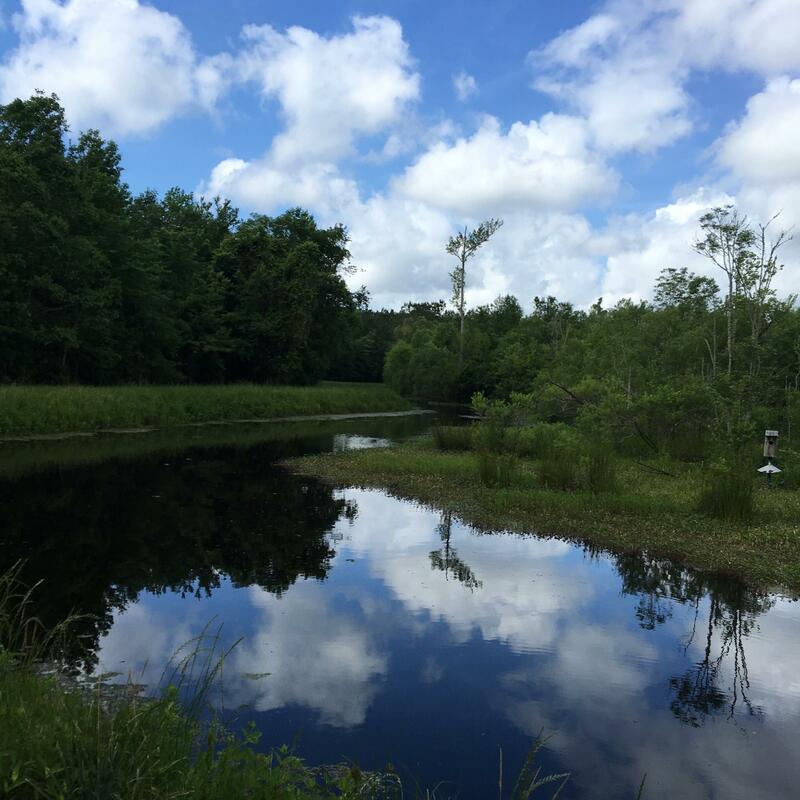 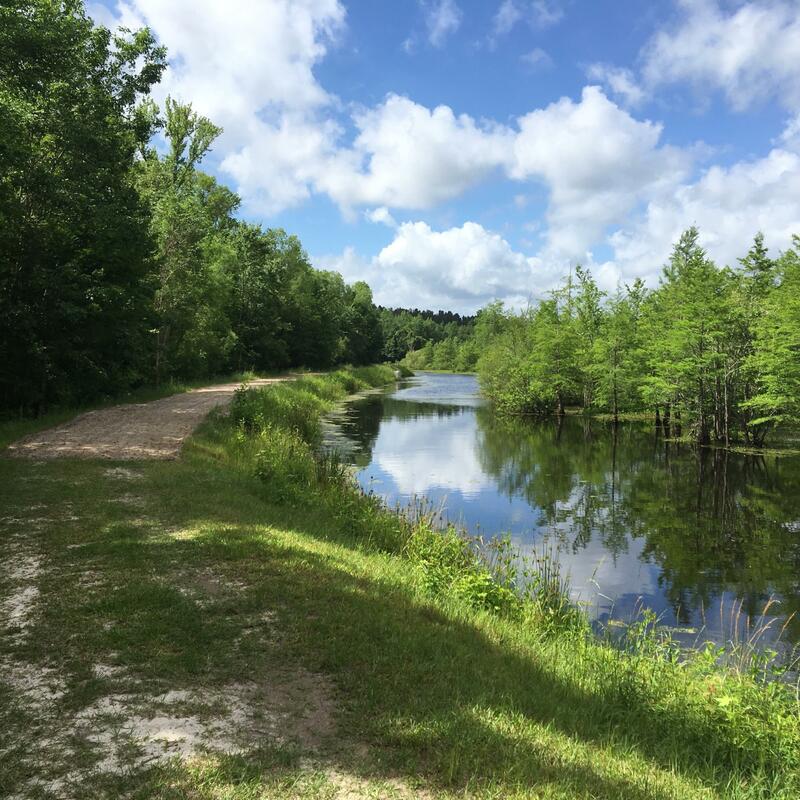 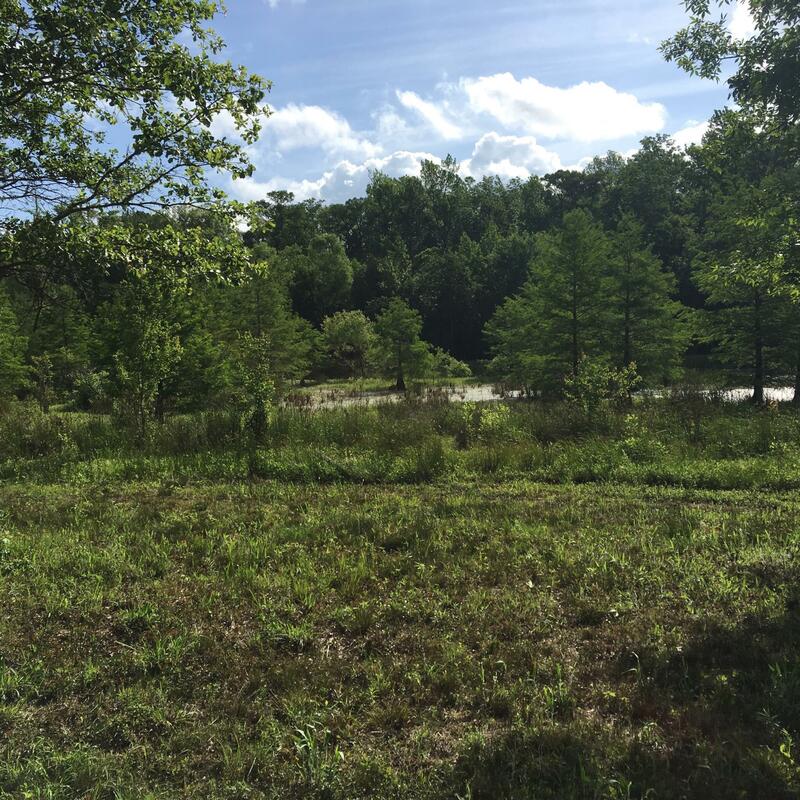 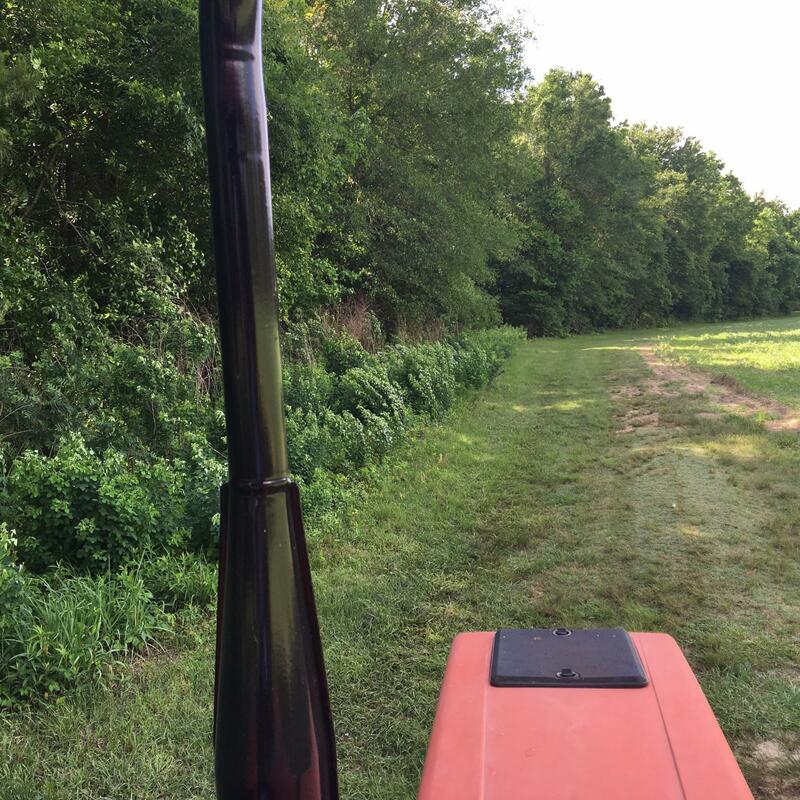 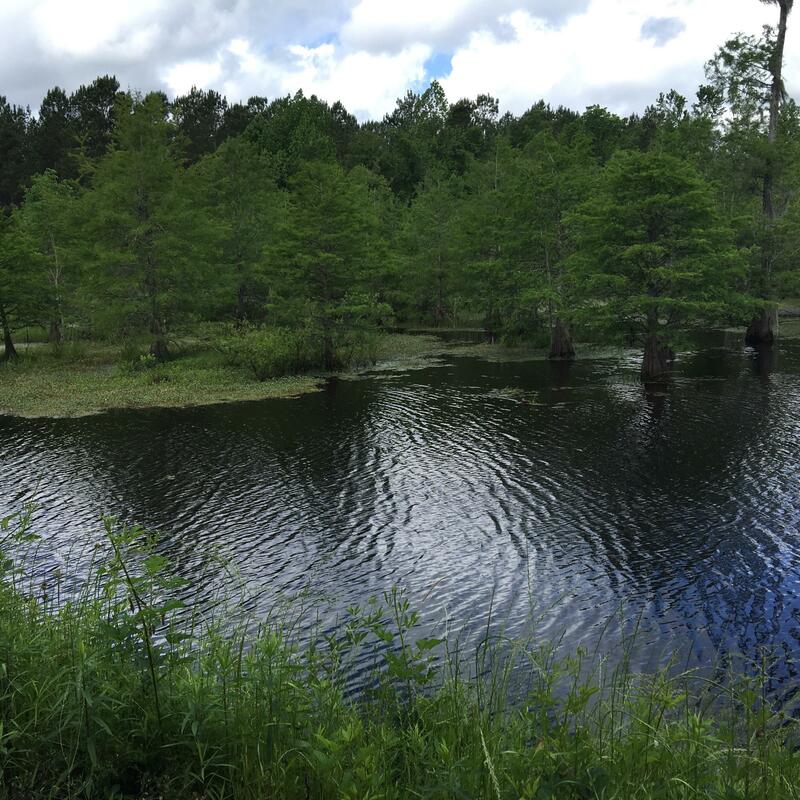 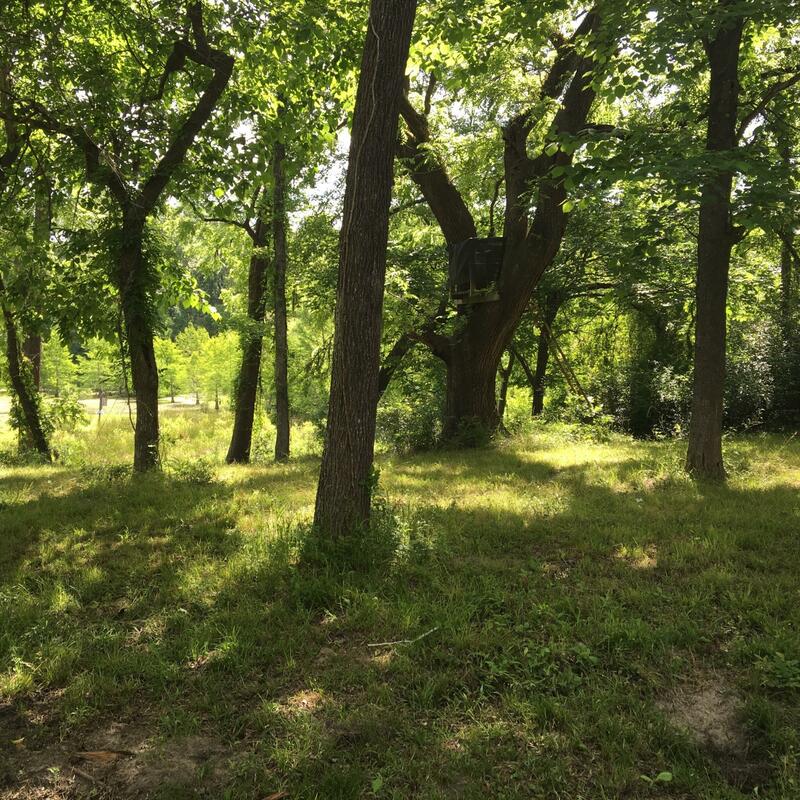 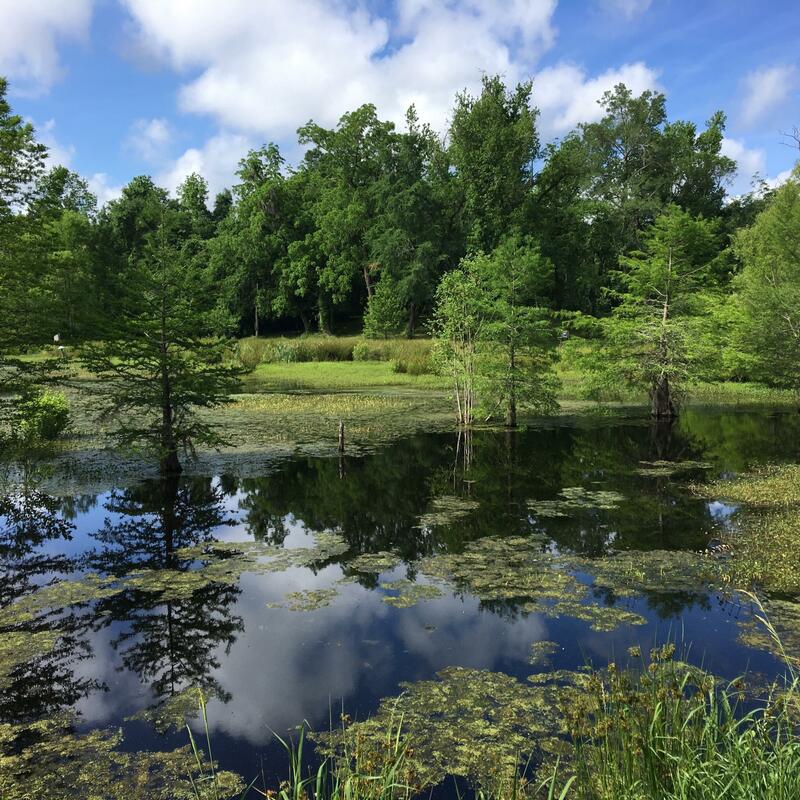 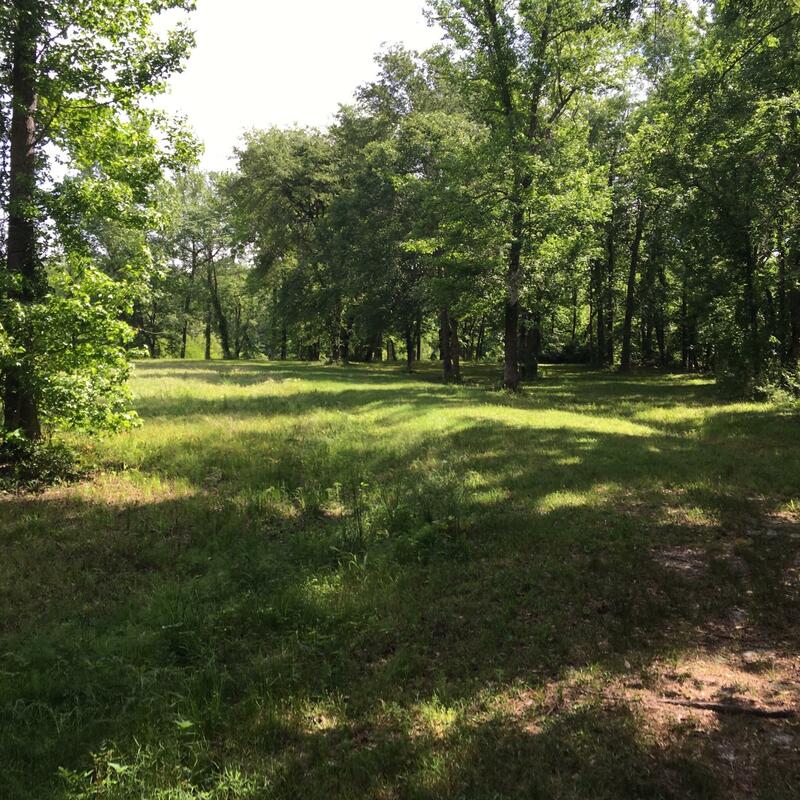 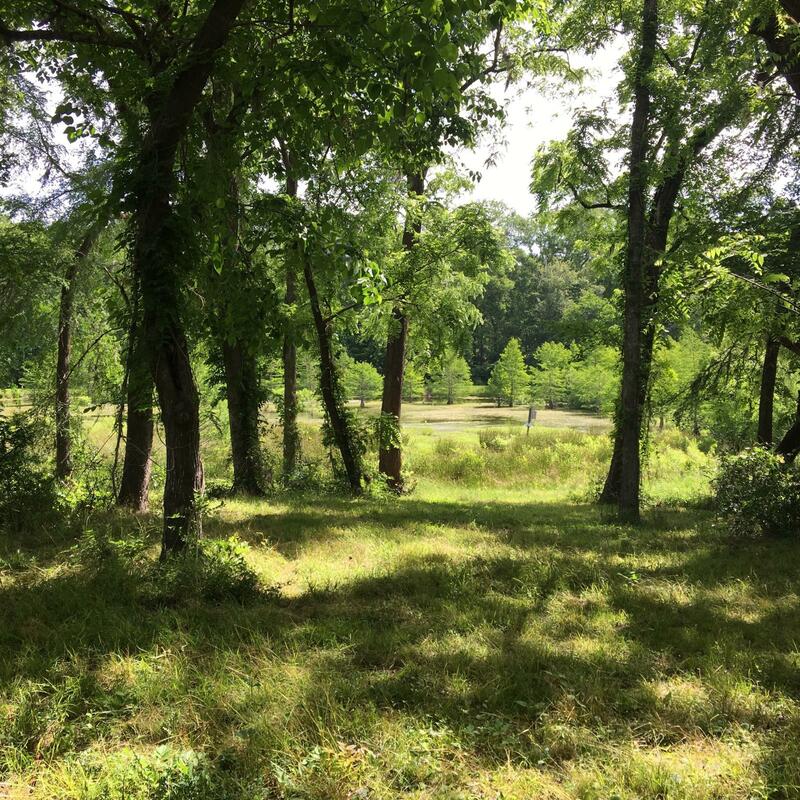 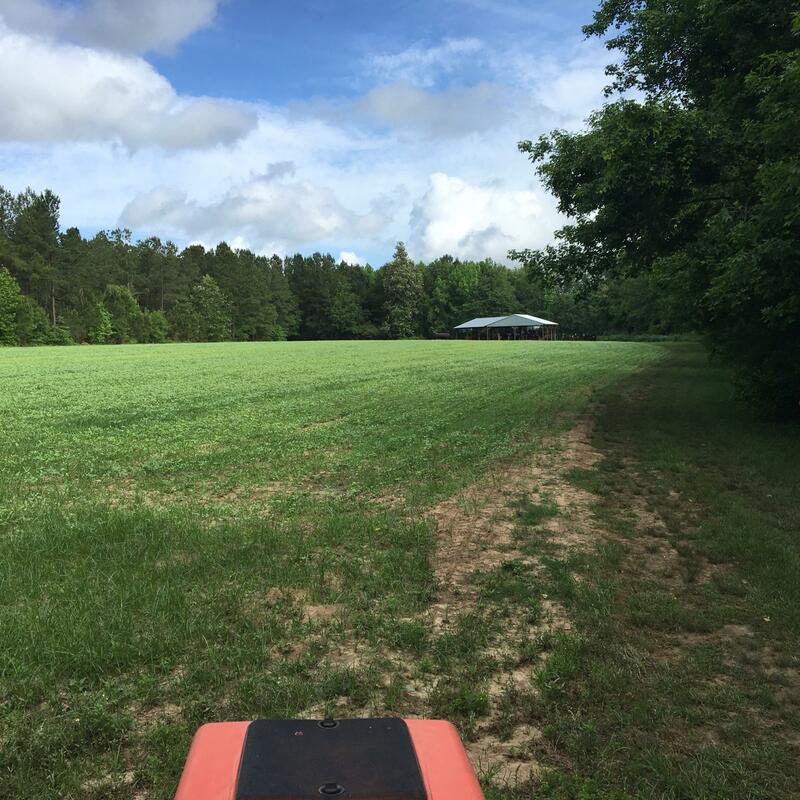 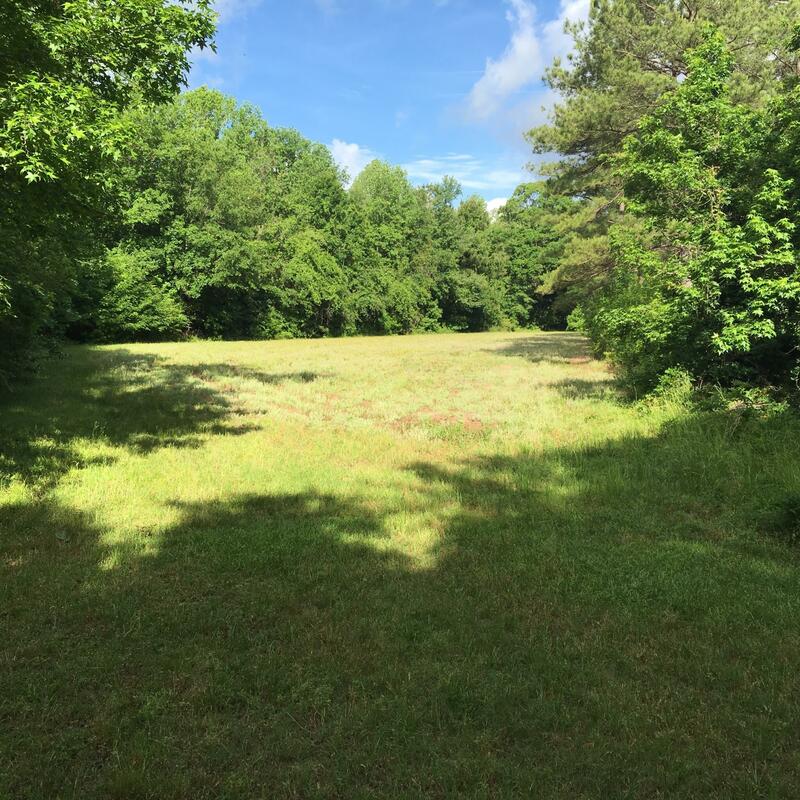 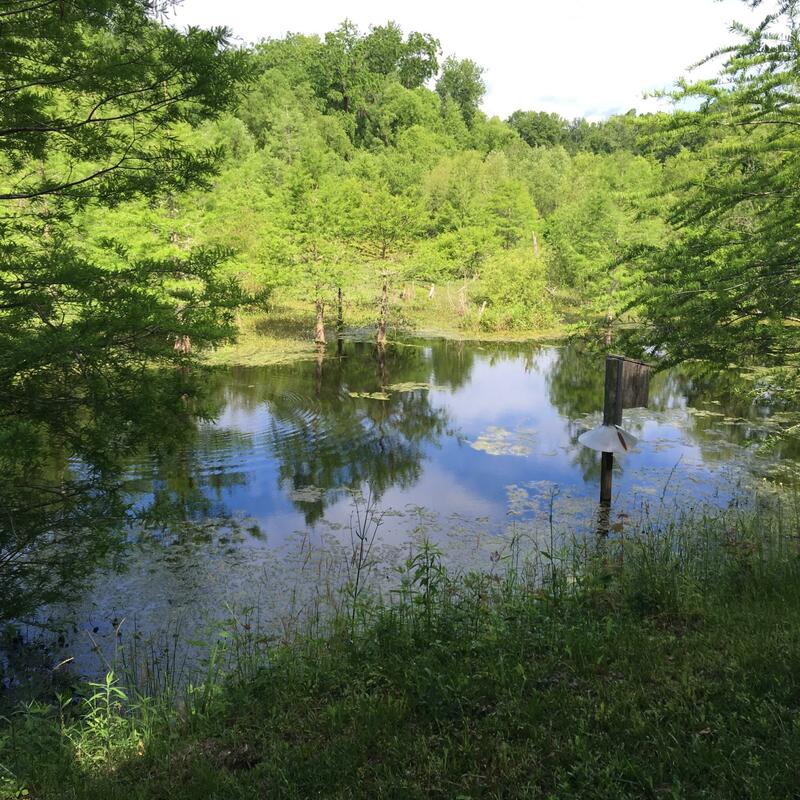 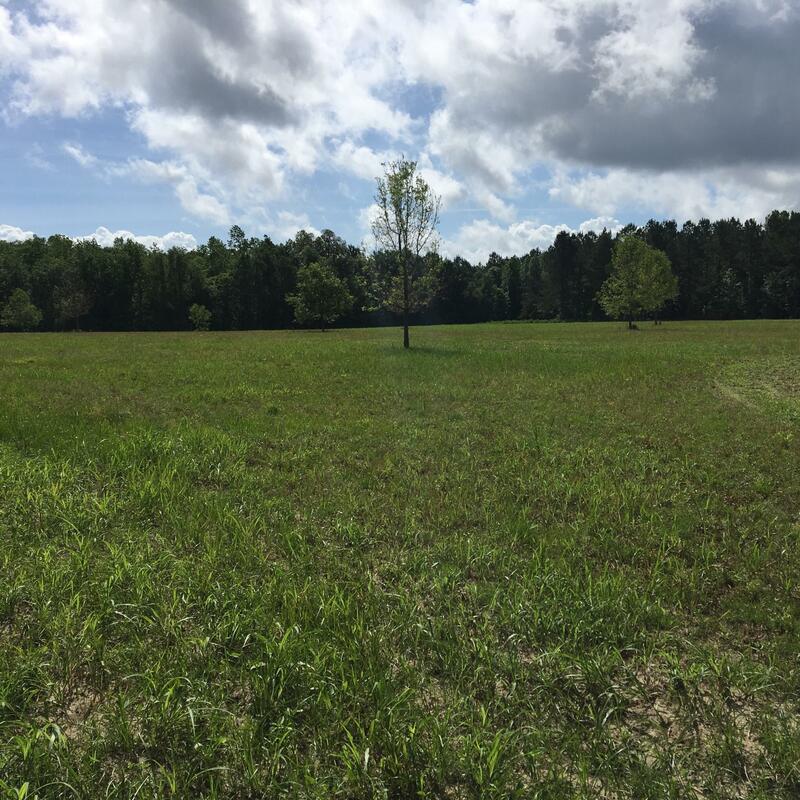 There is a creek that runs along side the entire property, swamp full of old-growth hardwoods, ponds, pine forest, food plots, and cultivated fields.